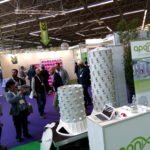 Aponix provides robust horticulture building blocks that make it possible to set up grow spaces efficiently within a 3-dimensional cultivation space. 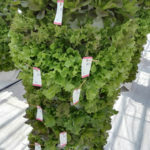 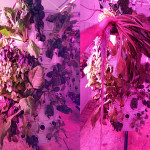 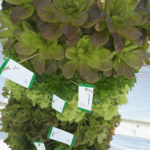 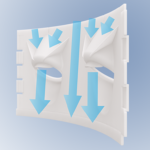 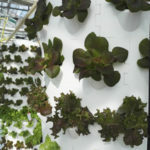 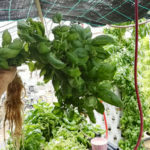 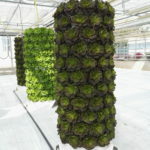 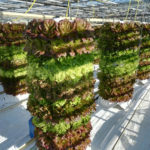 That is the main difference to the standard methods using NFT channels or DWC methods, which are one or layered 2D and usually organized in fixed, very individual and immobile structures like racks, which create more practical challenges than they solve. 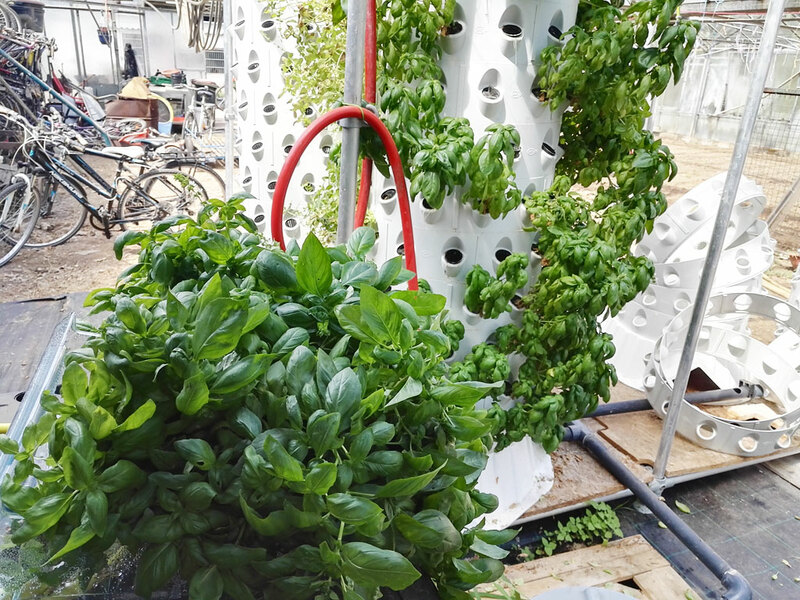 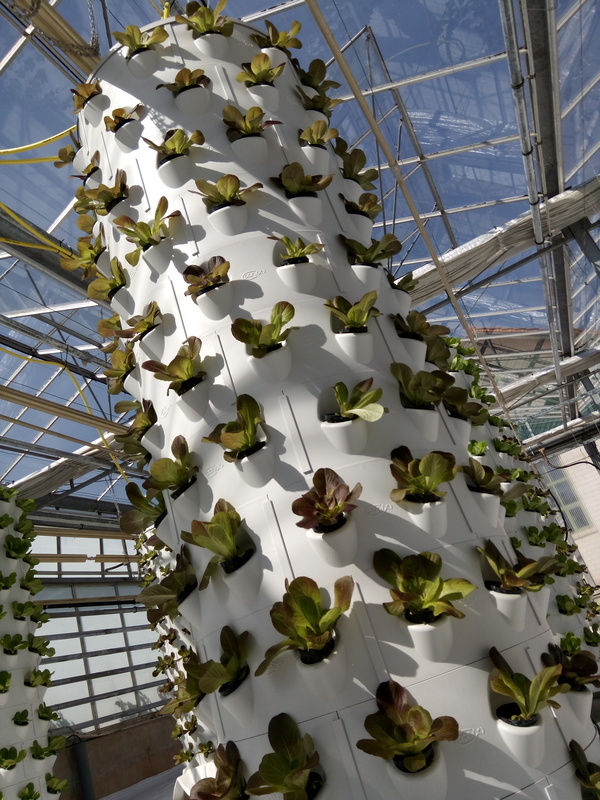 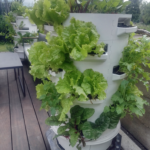 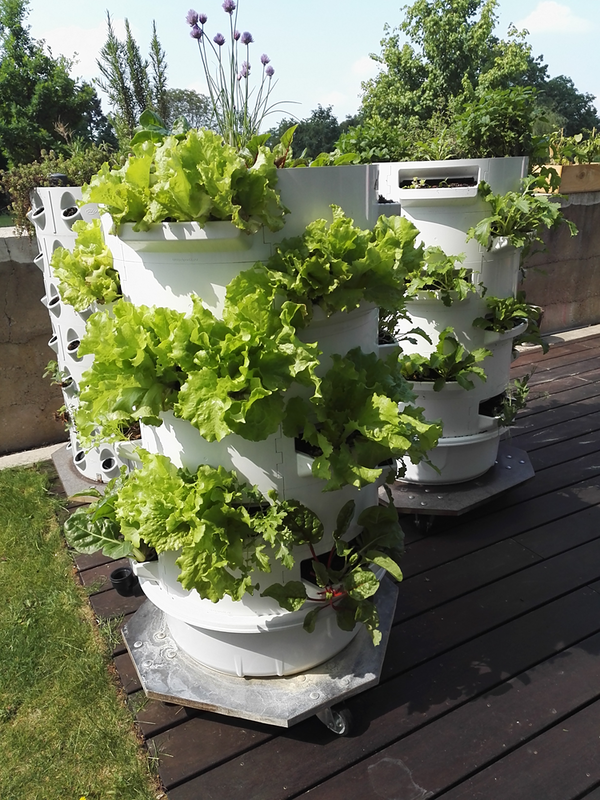 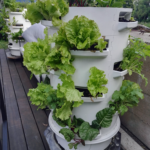 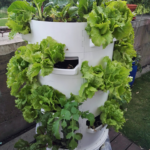 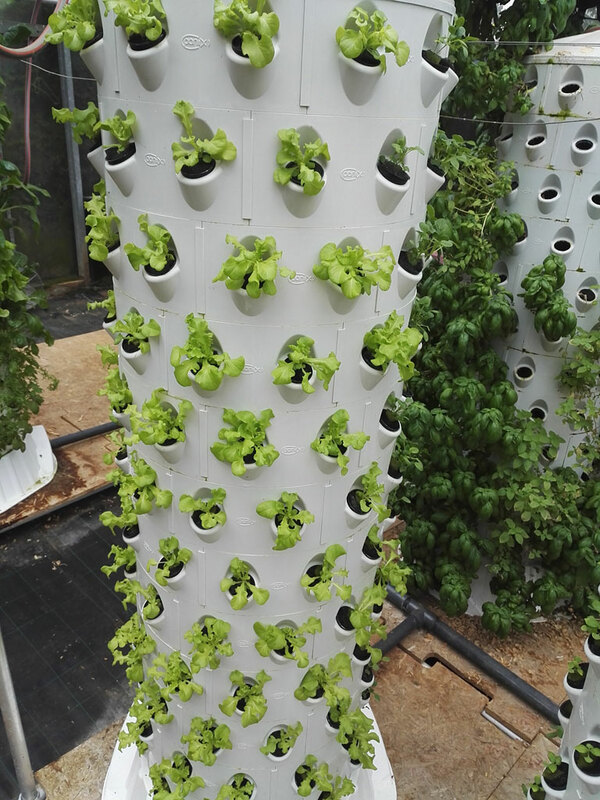 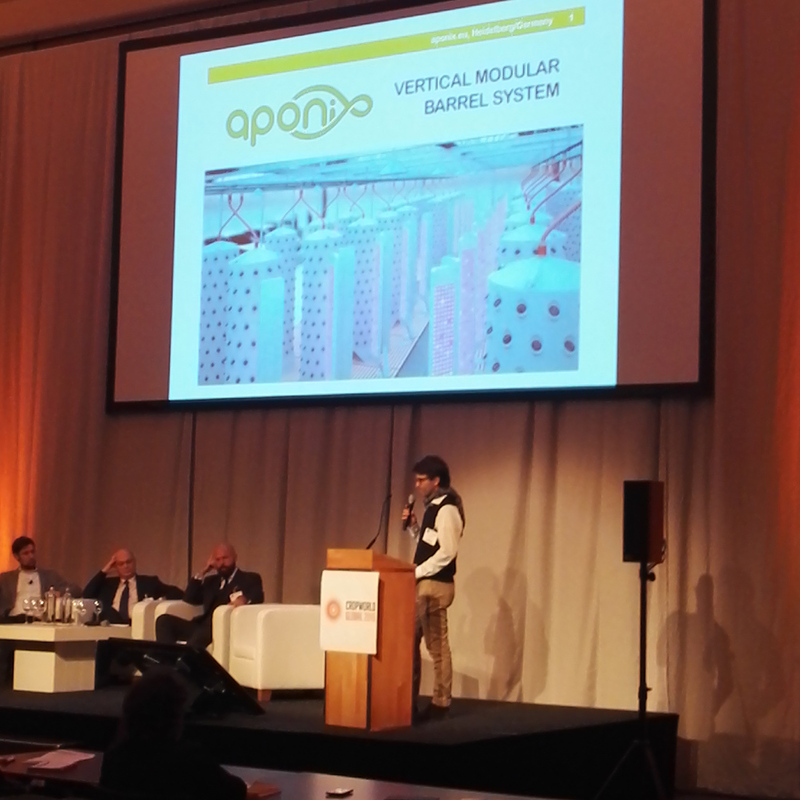 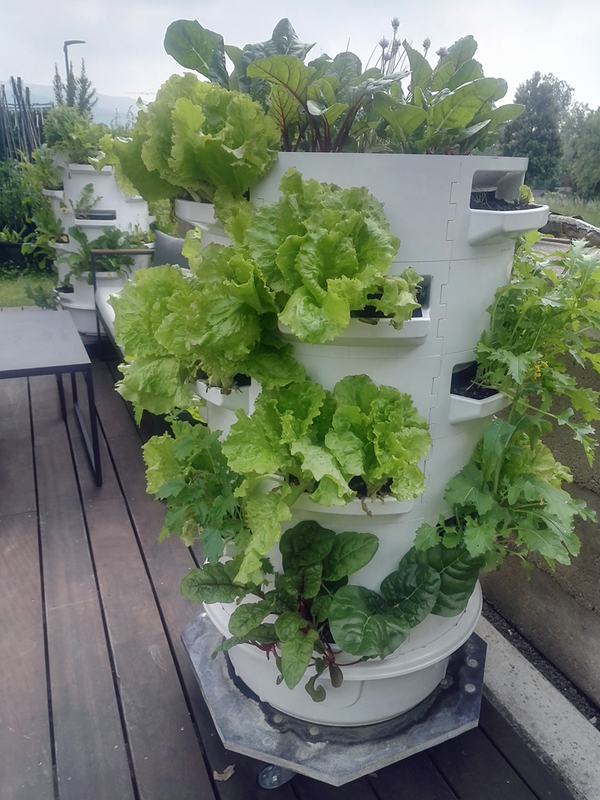 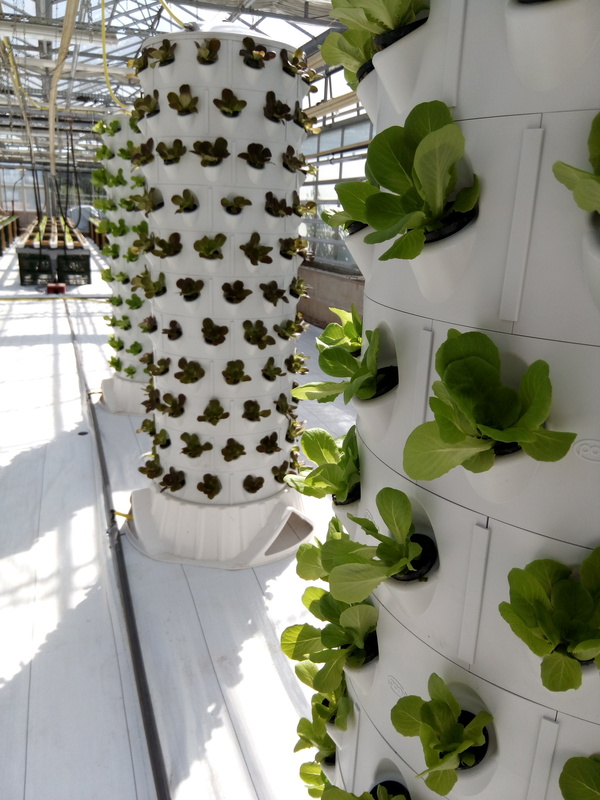 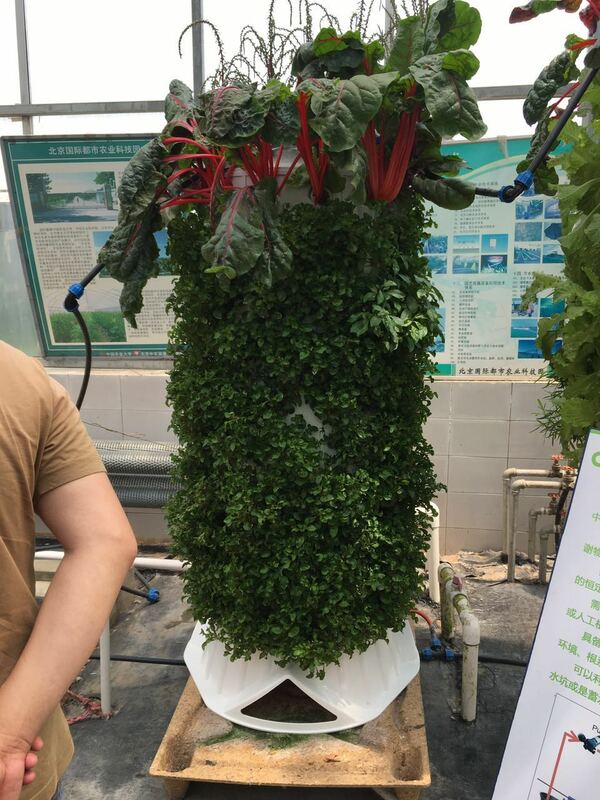 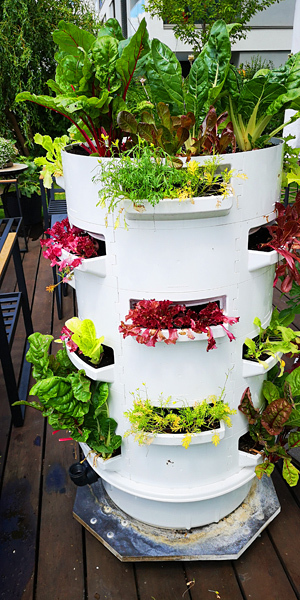 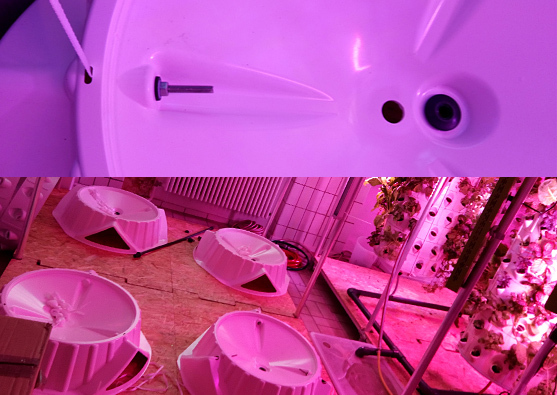 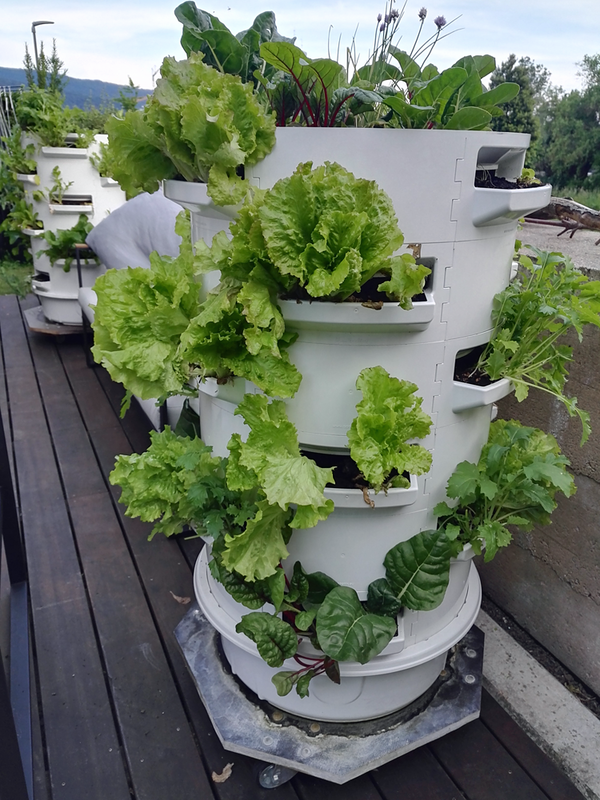 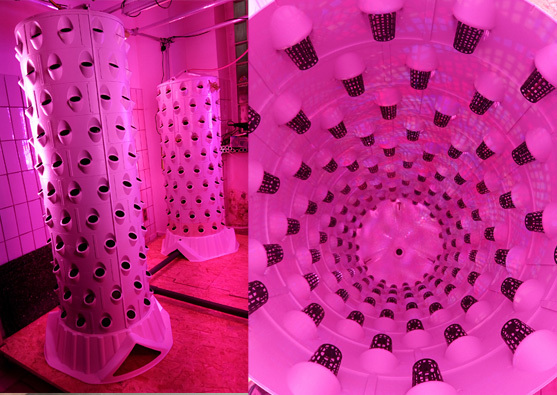 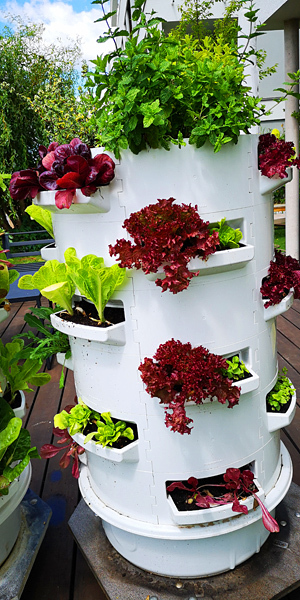 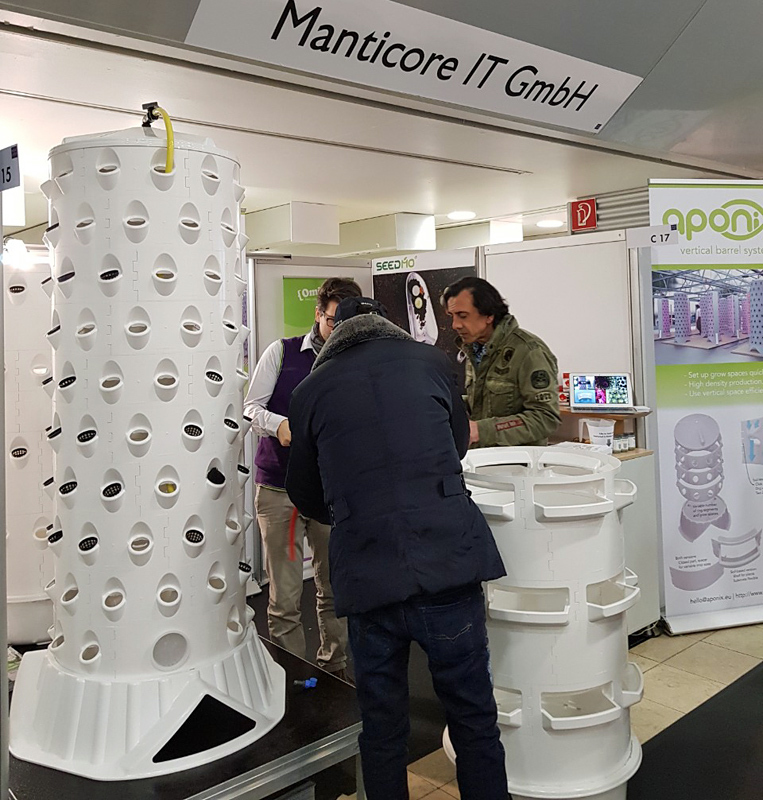 The aponix vertical barrel incorporates a bunch of valuable key features that allow for a very versatile setup of a new type of urban farms with much smaller 2D footprint than their traditional commercial counterparts urban locations, for outdoor and indoor farming. 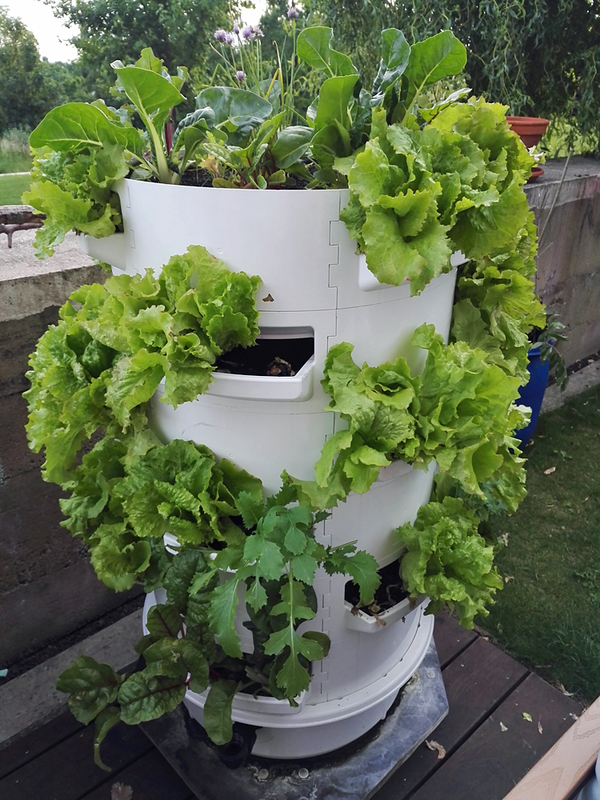 The aponix barrel is designed to allow you to quickly grow a clean and organic garden. 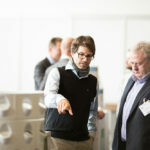 Quality and usability make the difference! 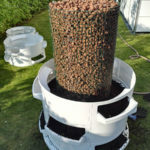 Simple assembly of the barrel pieces into ring segments. 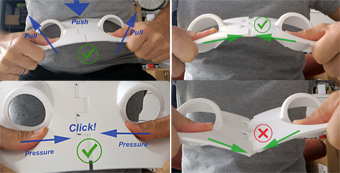 Take a look at the construction manual (click on above image) with details on how to set things up. 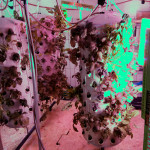 Detailed information like metrics in our FAQ section. 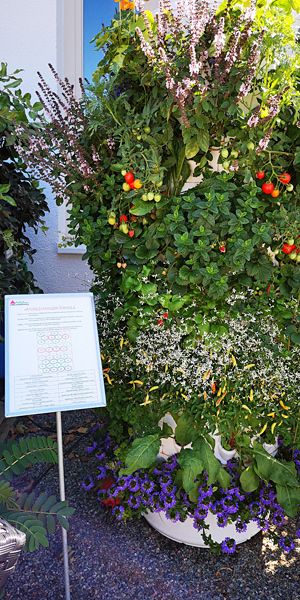 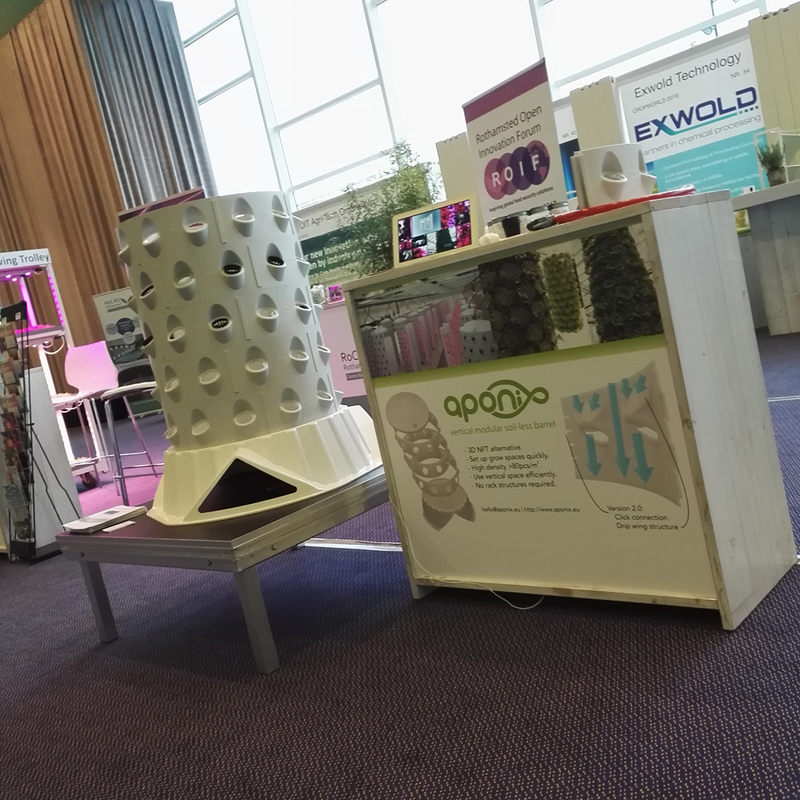 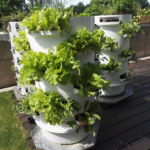 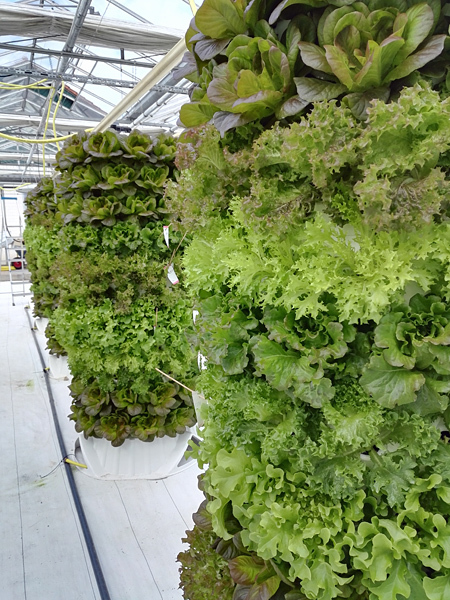 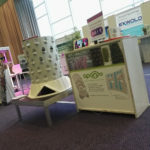 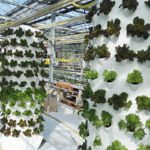 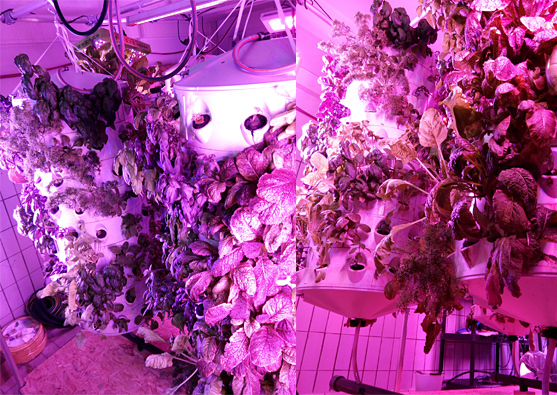 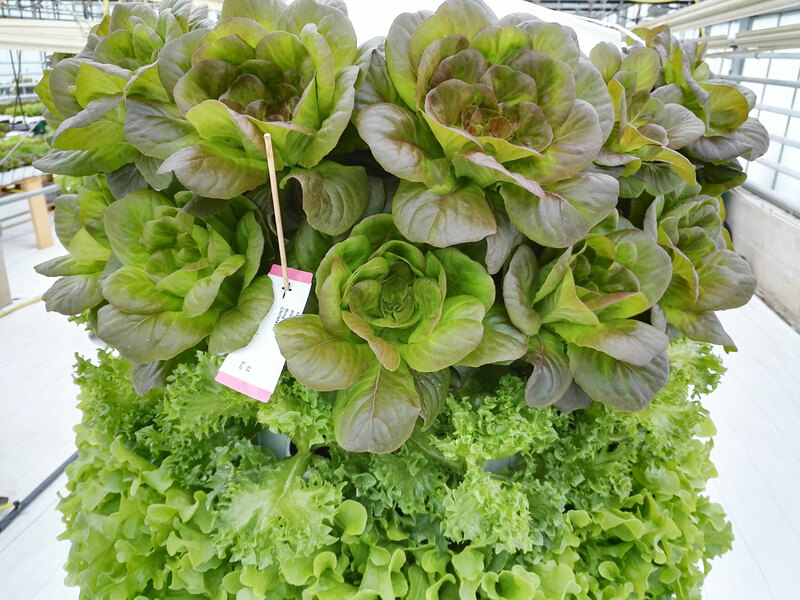 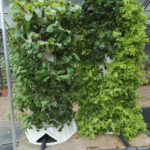 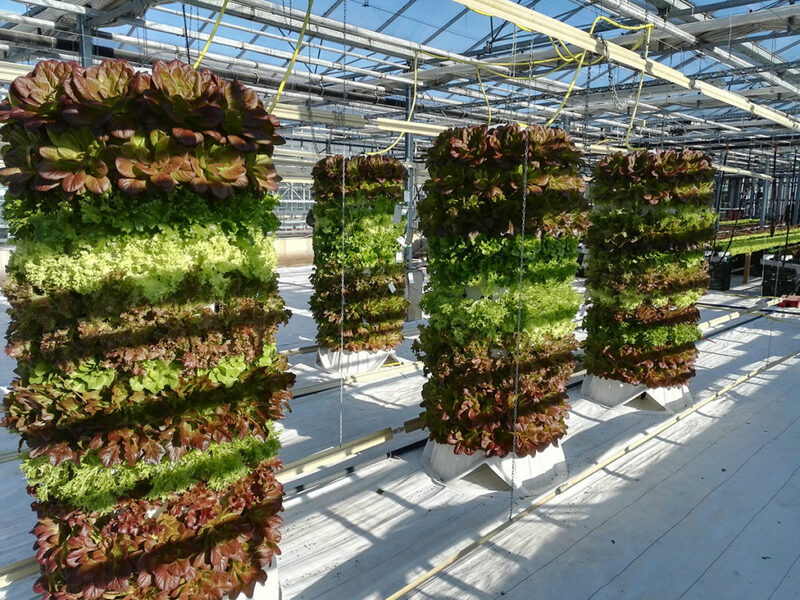 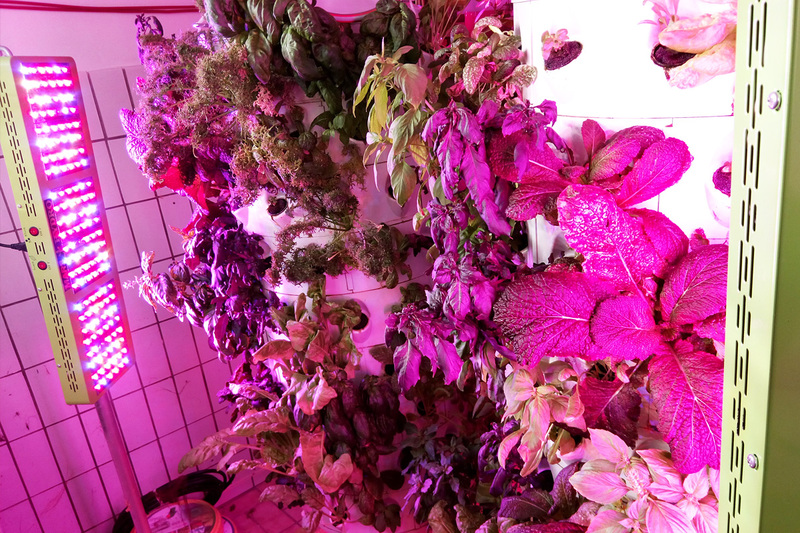 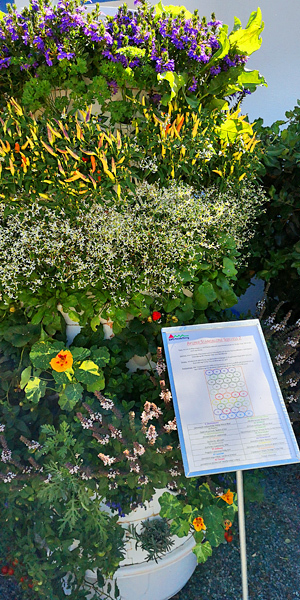 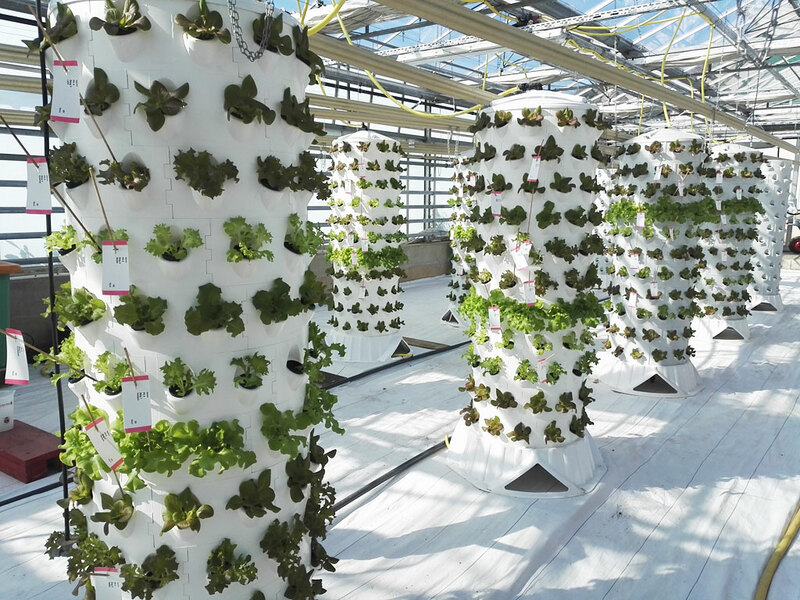 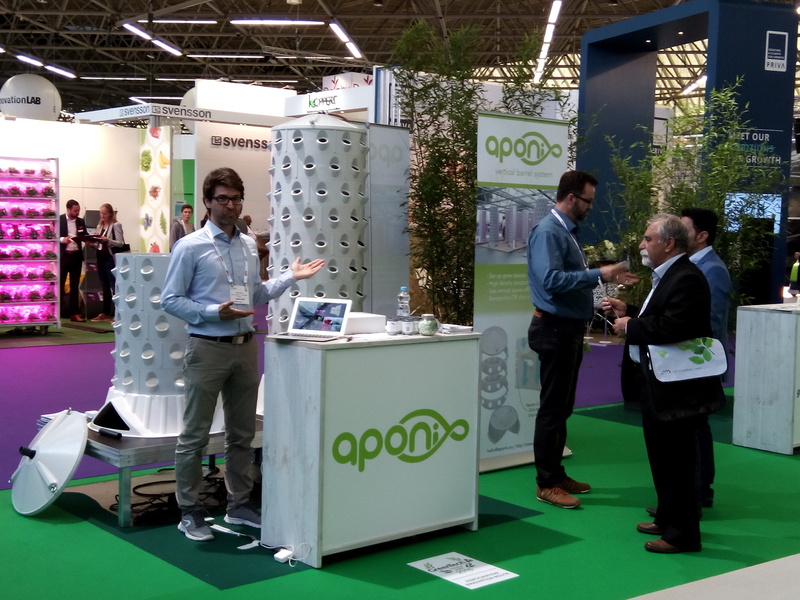 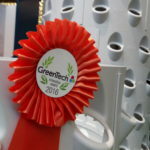 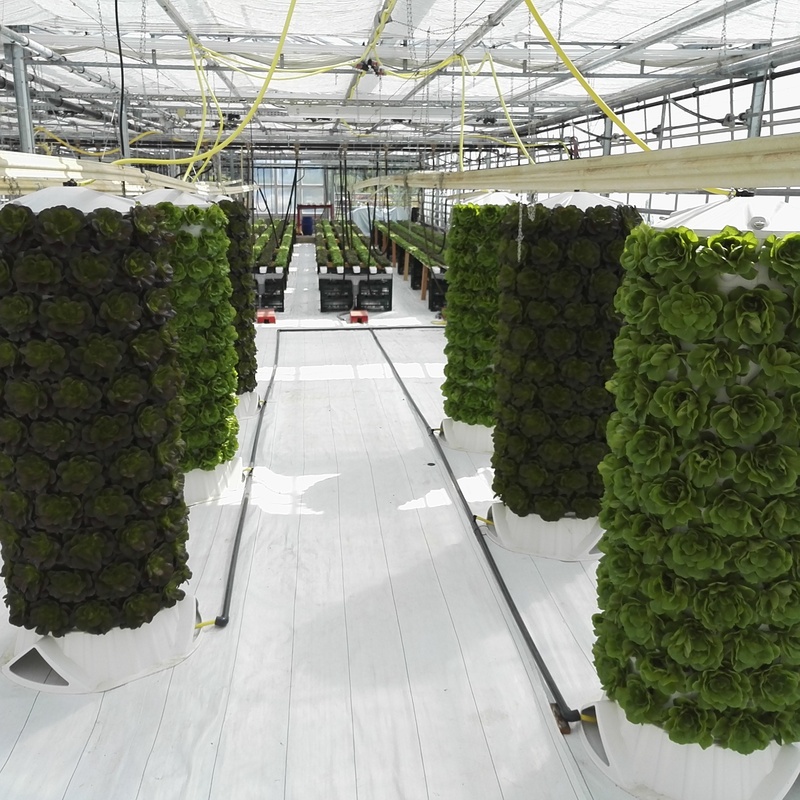 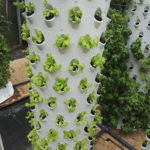 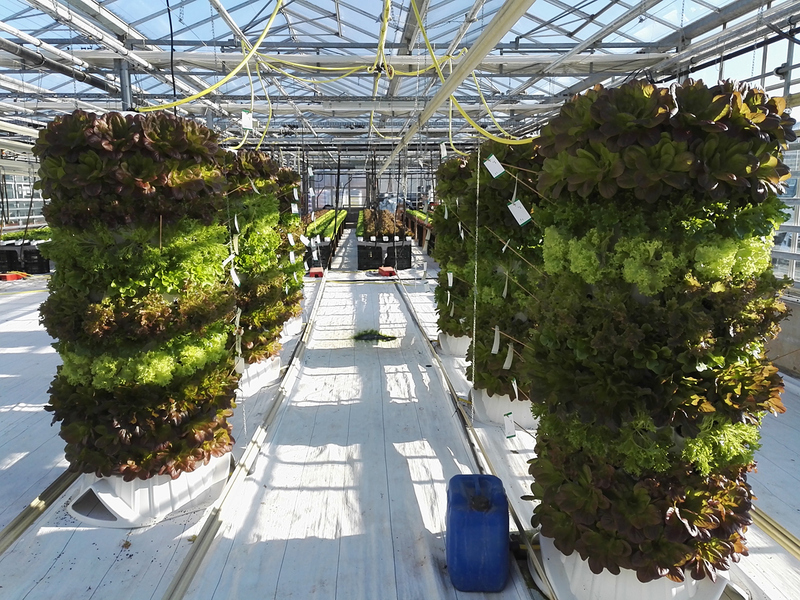 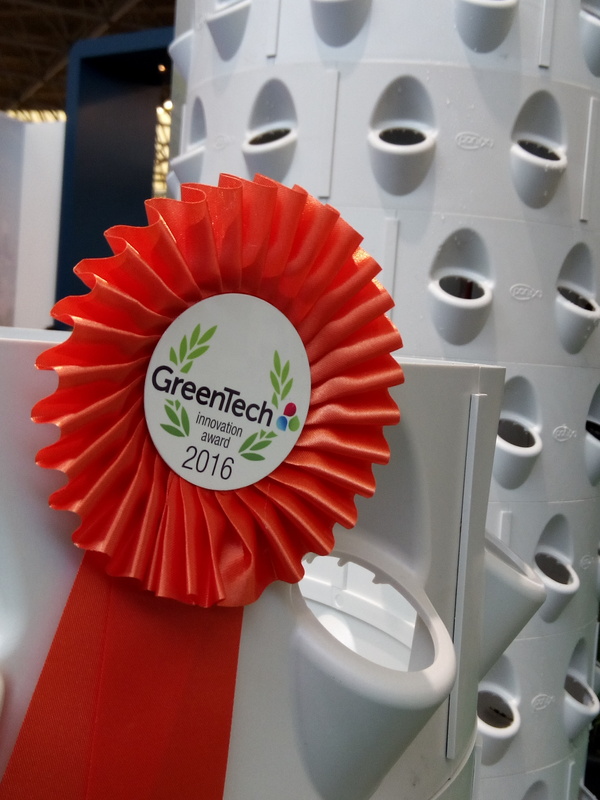 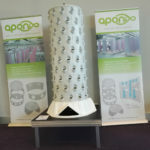 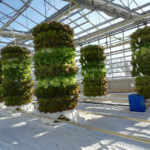 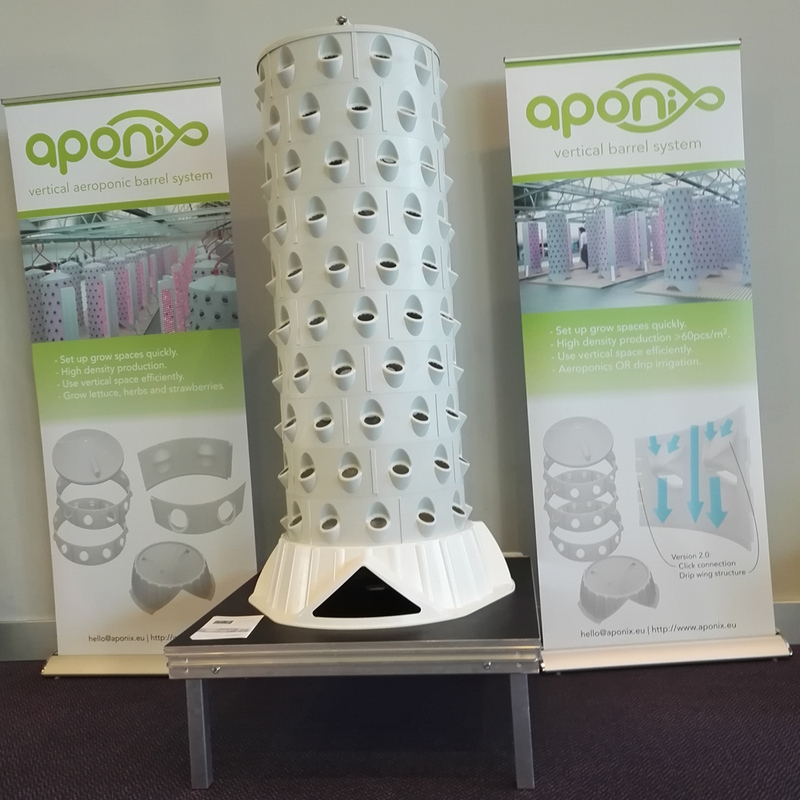 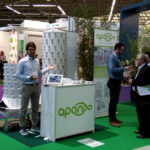 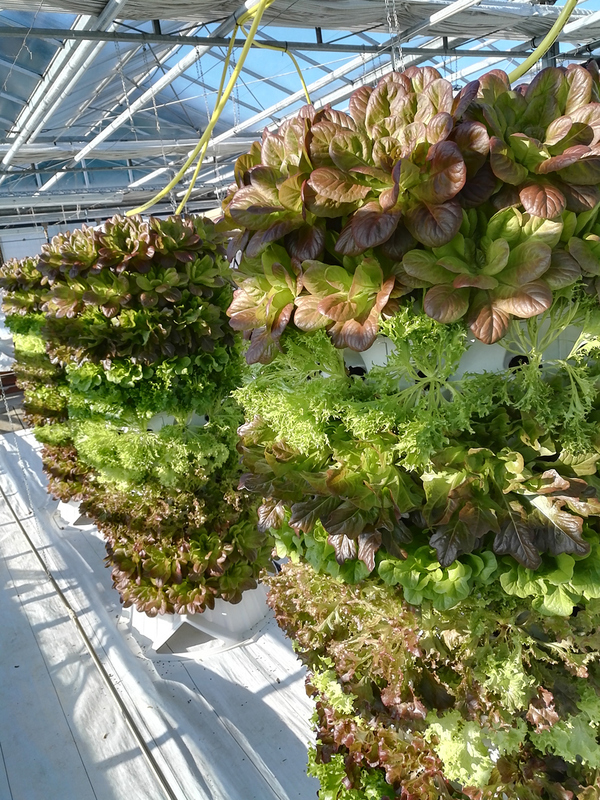 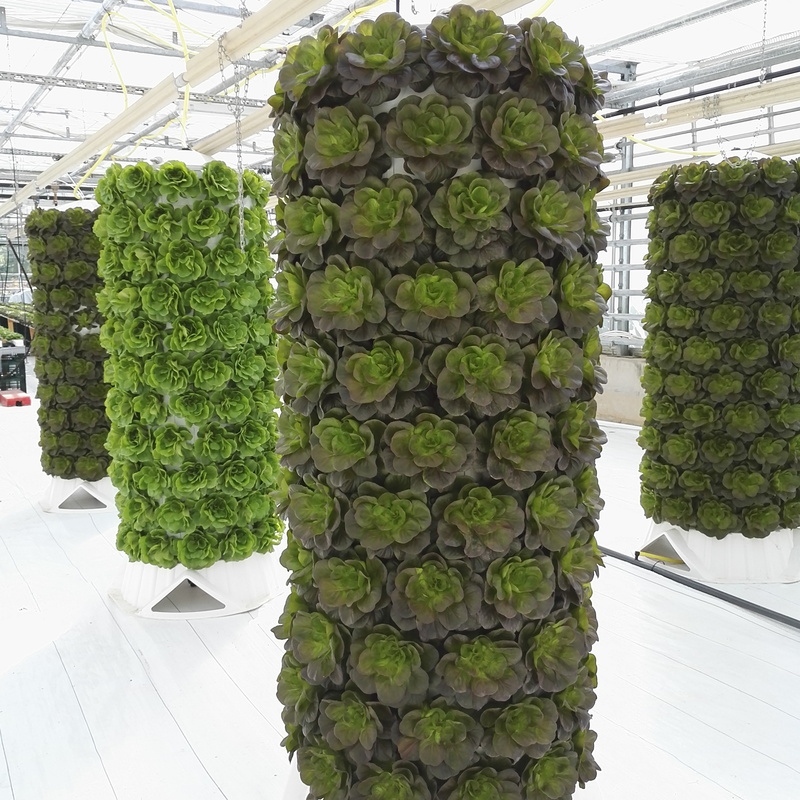 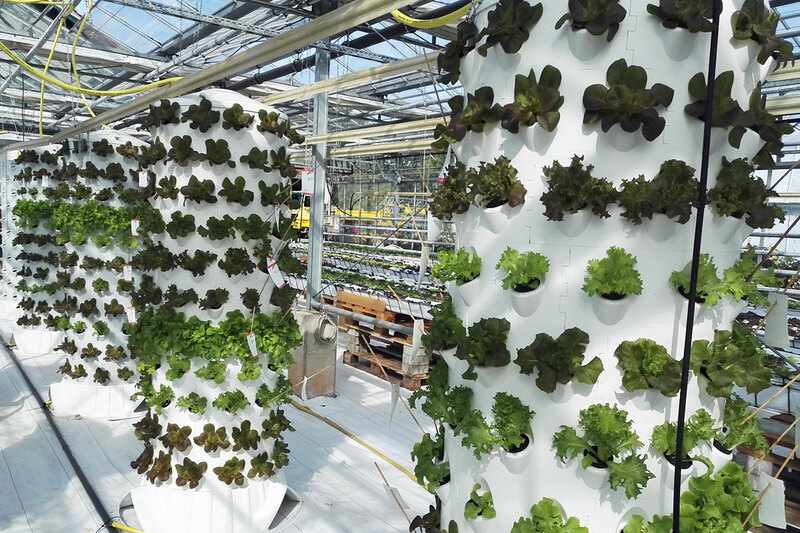 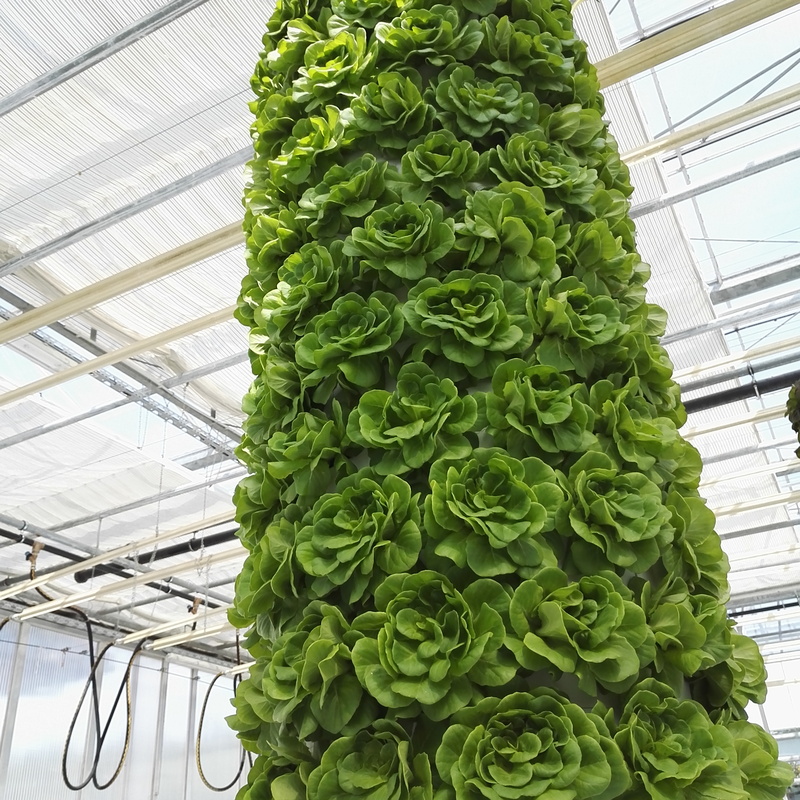 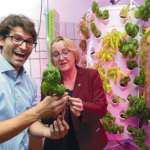 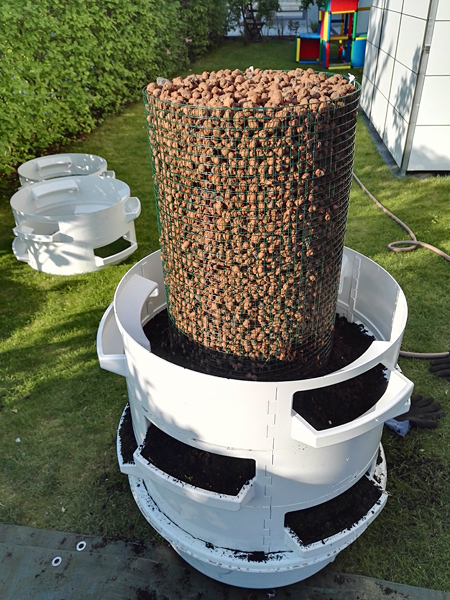 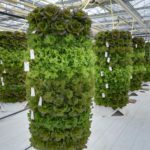 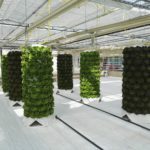 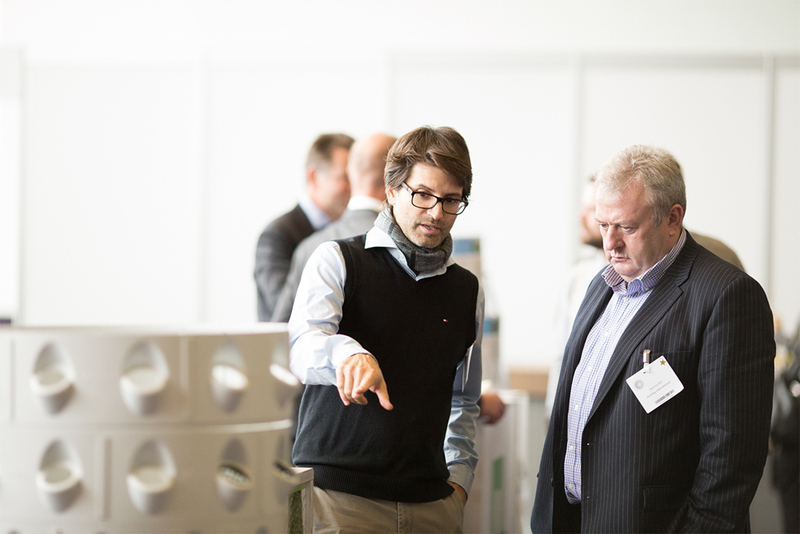 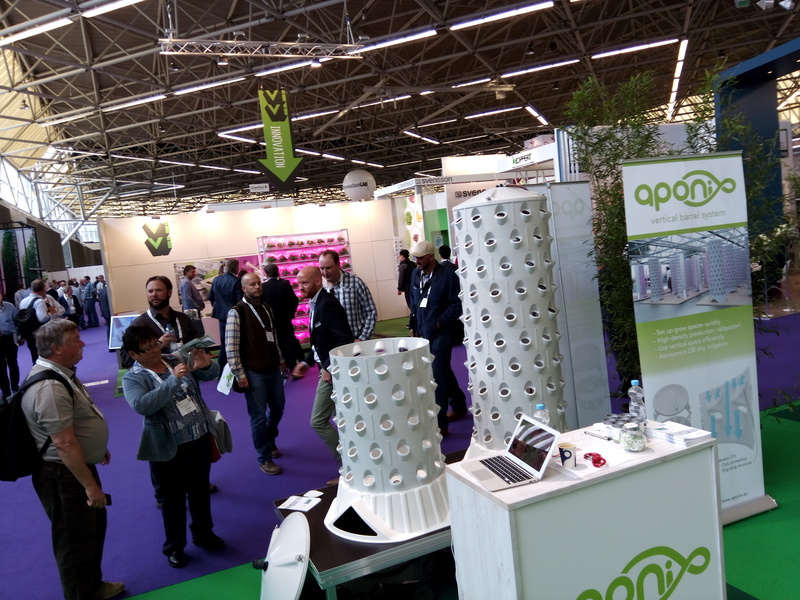 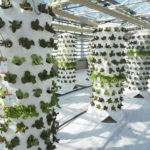 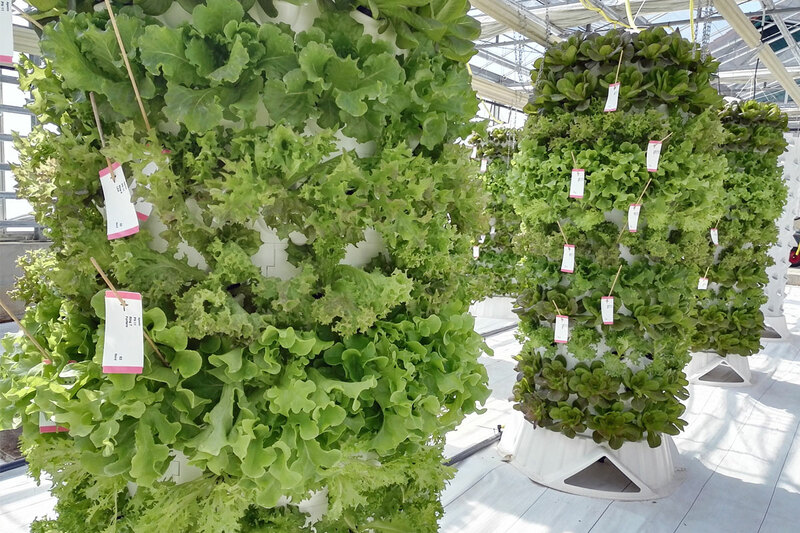 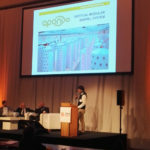 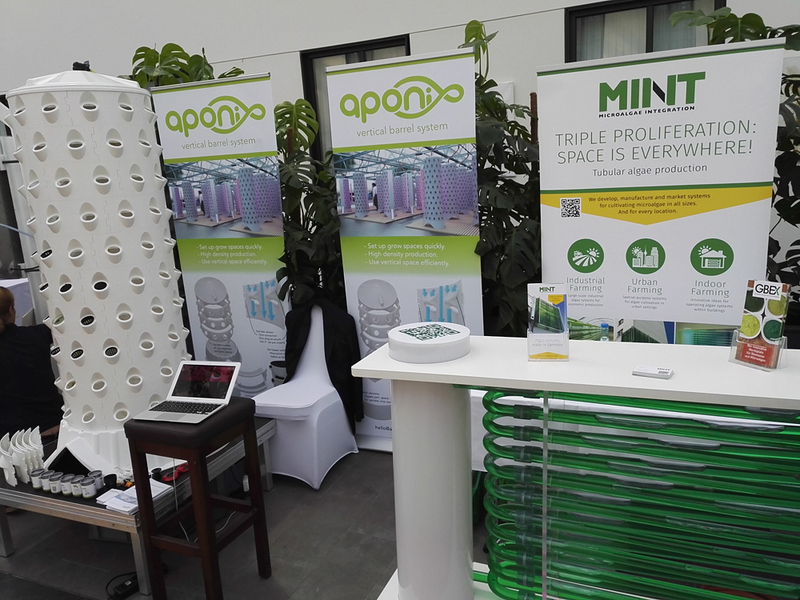 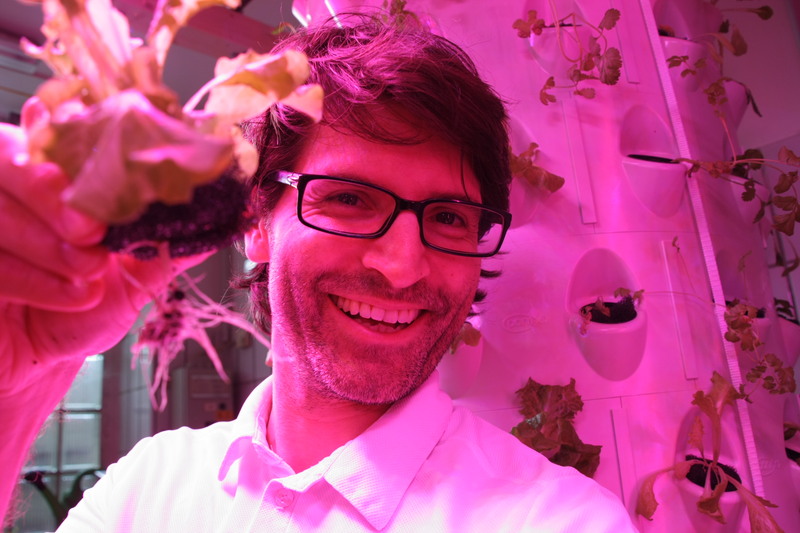 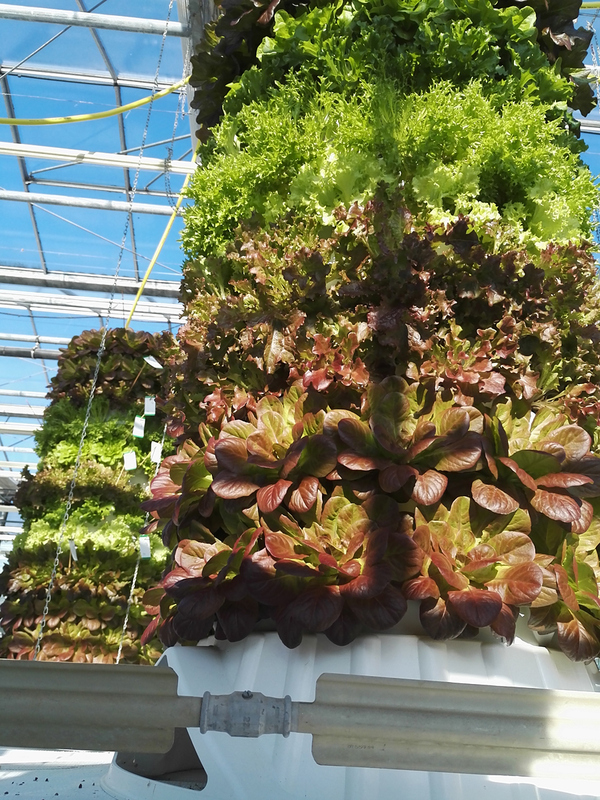 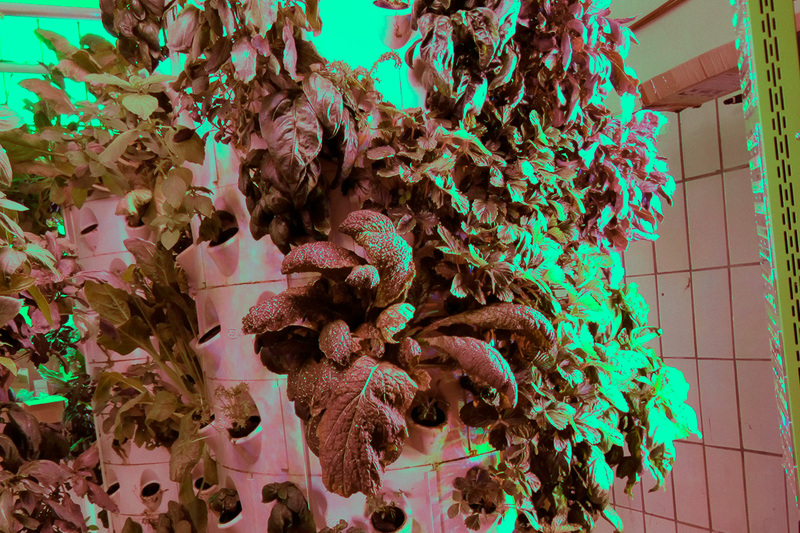 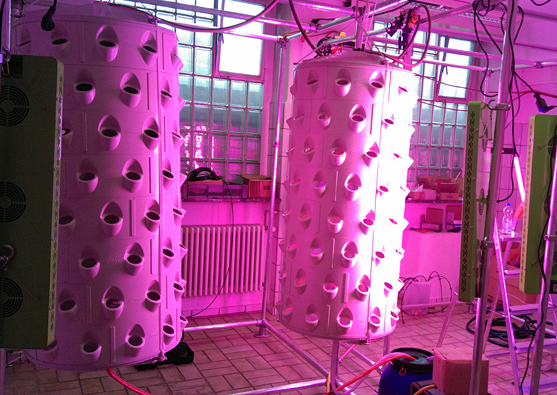 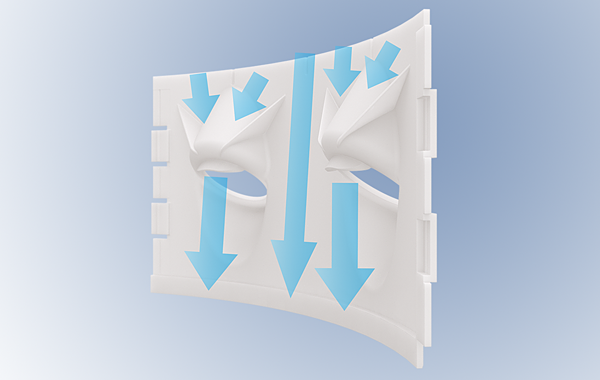 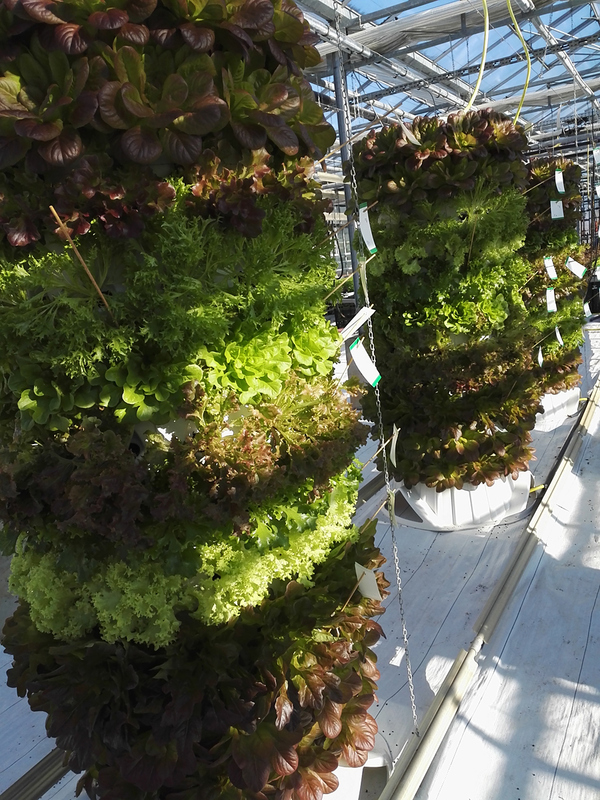 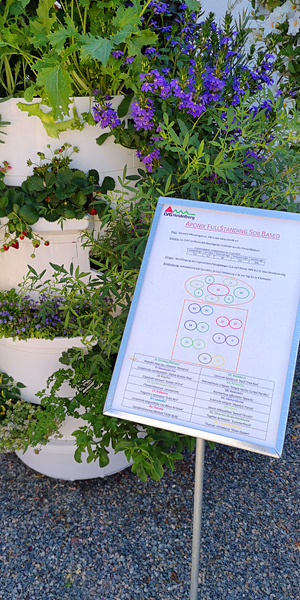 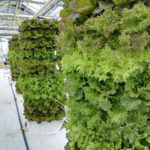 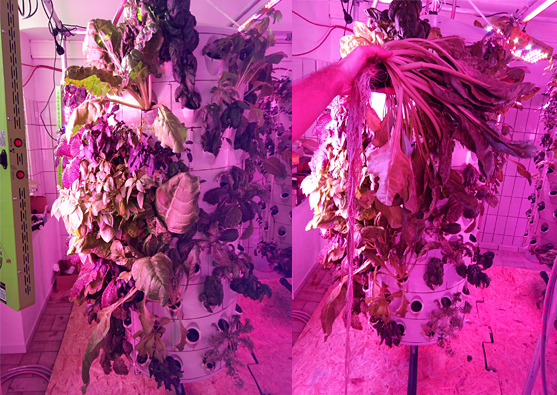 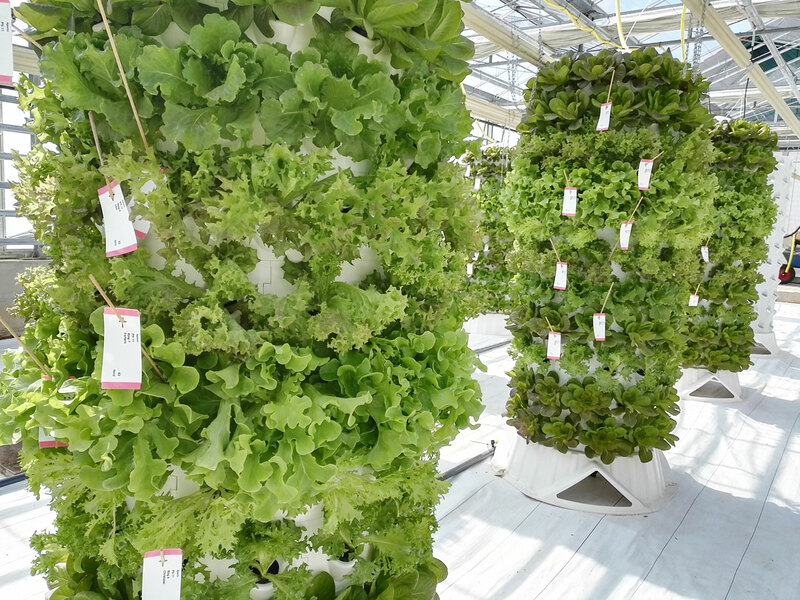 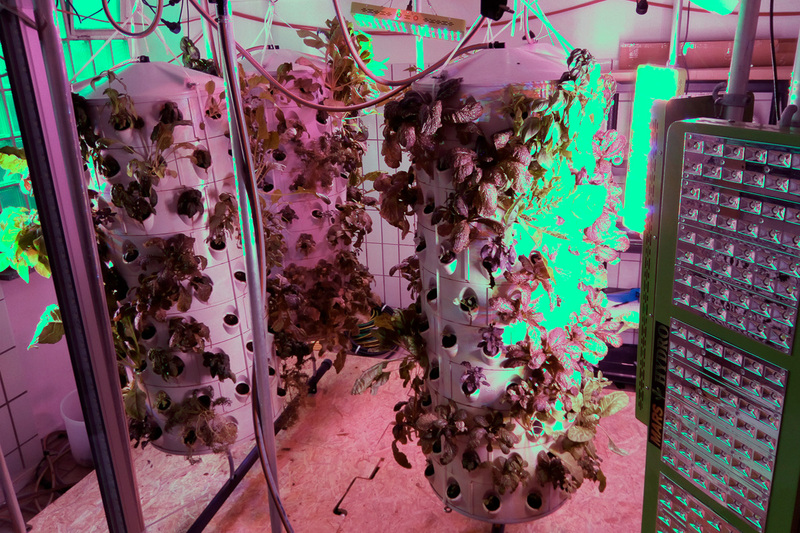 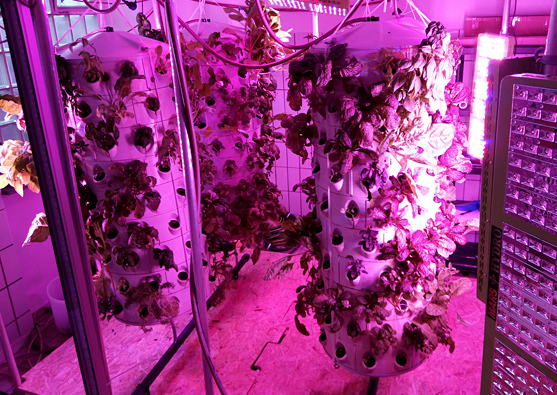 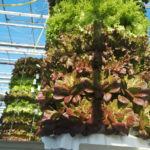 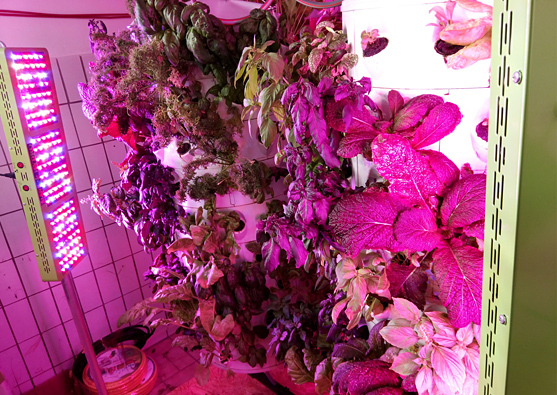 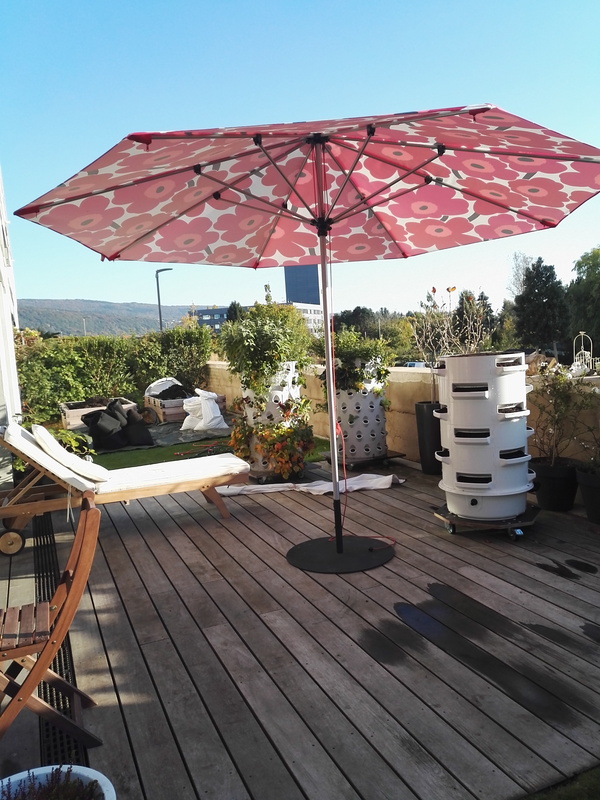 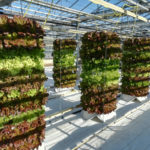 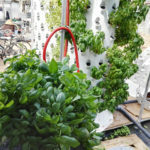 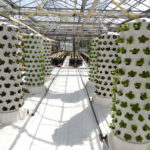 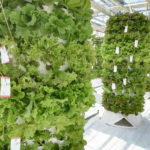 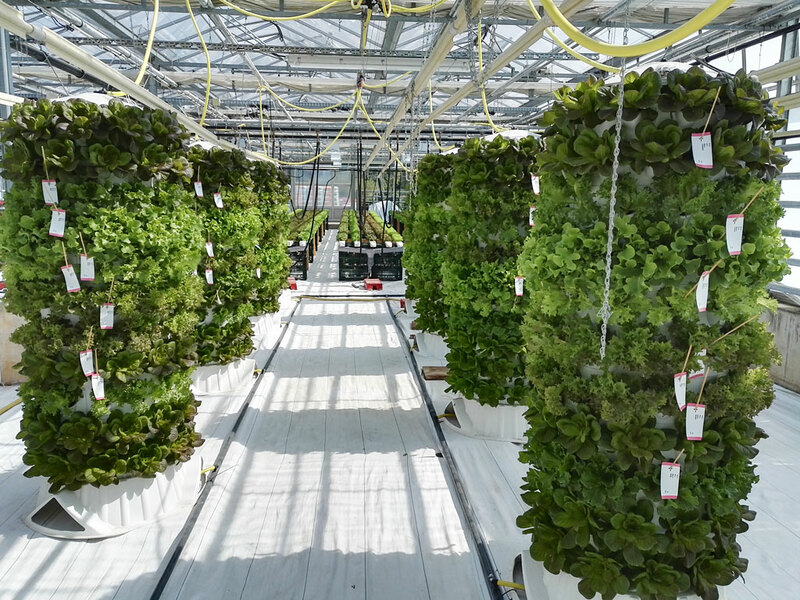 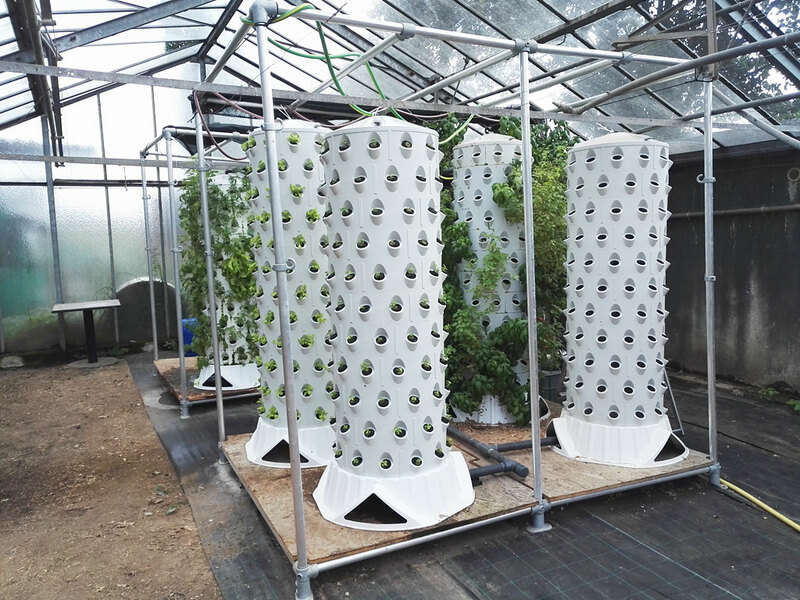 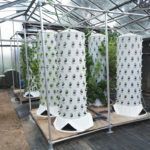 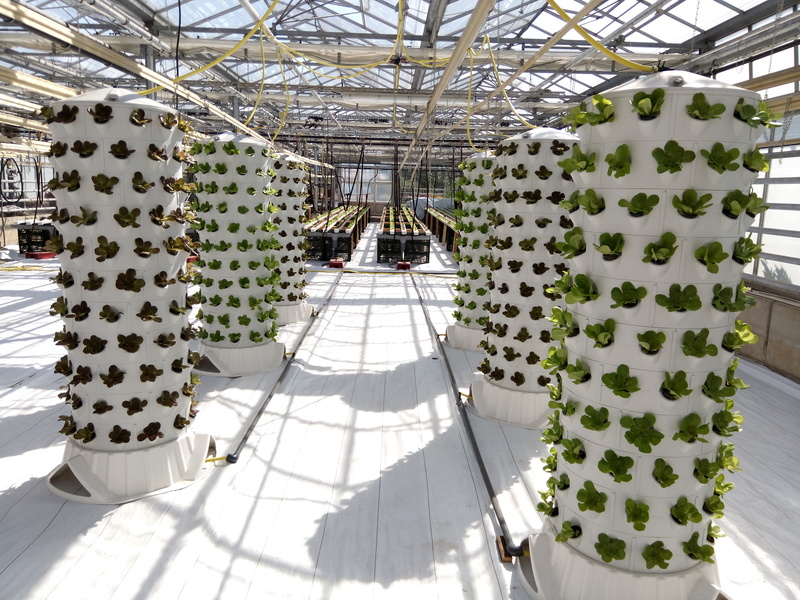 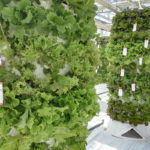 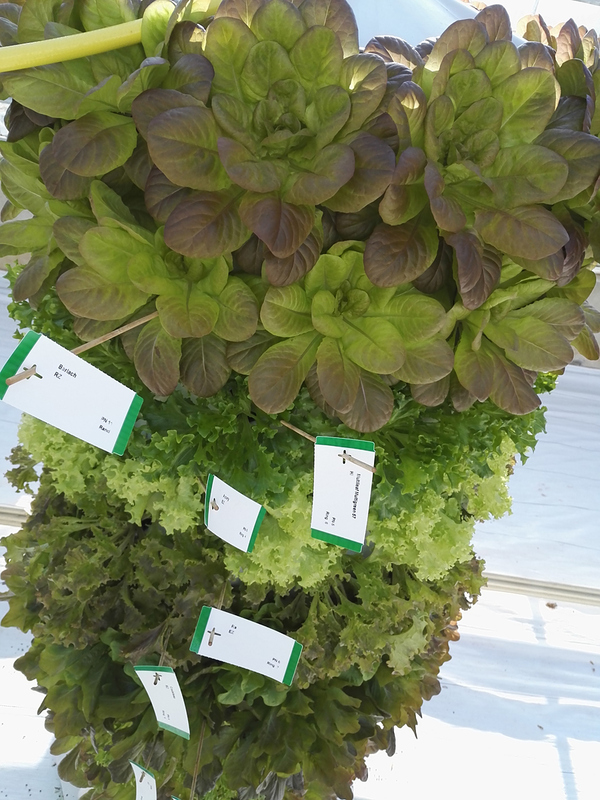 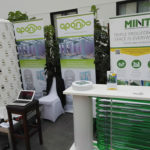 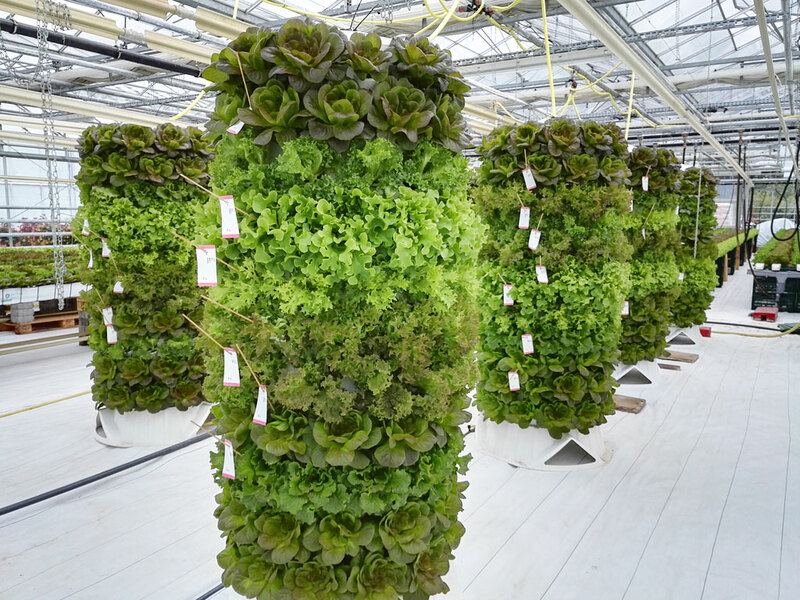 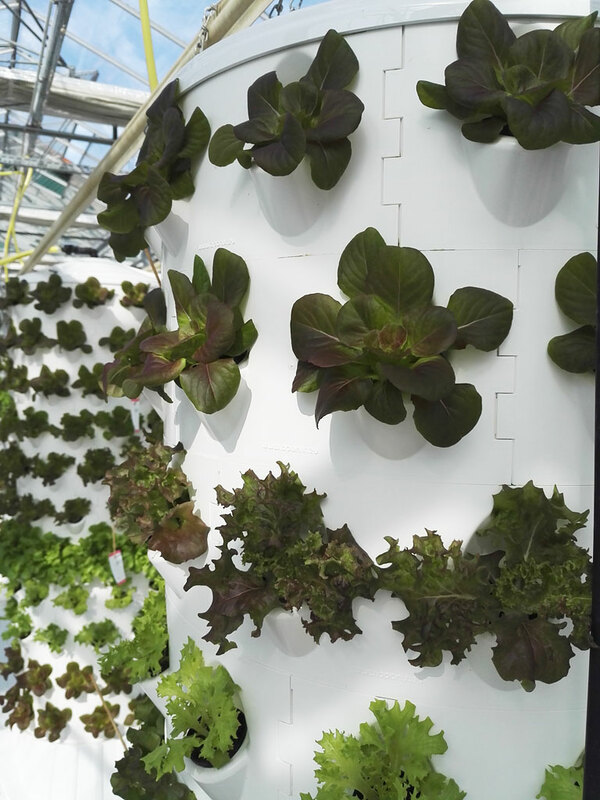 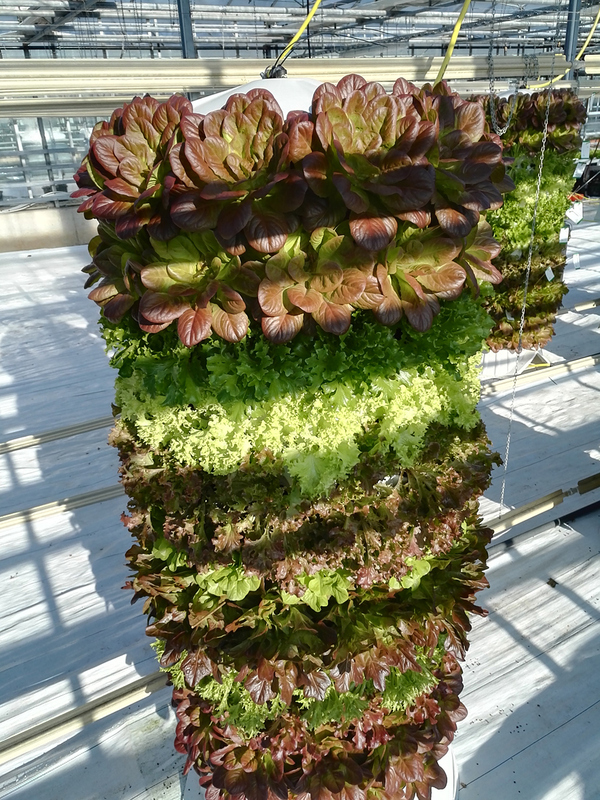 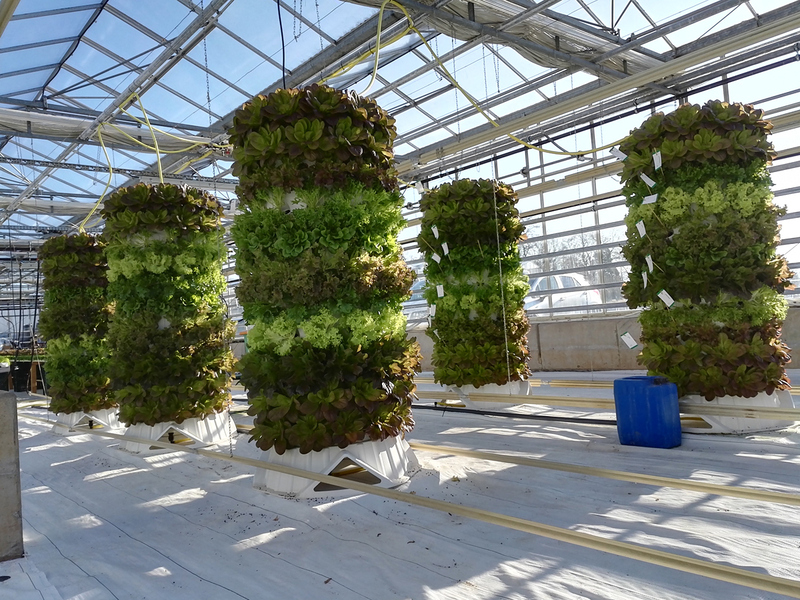 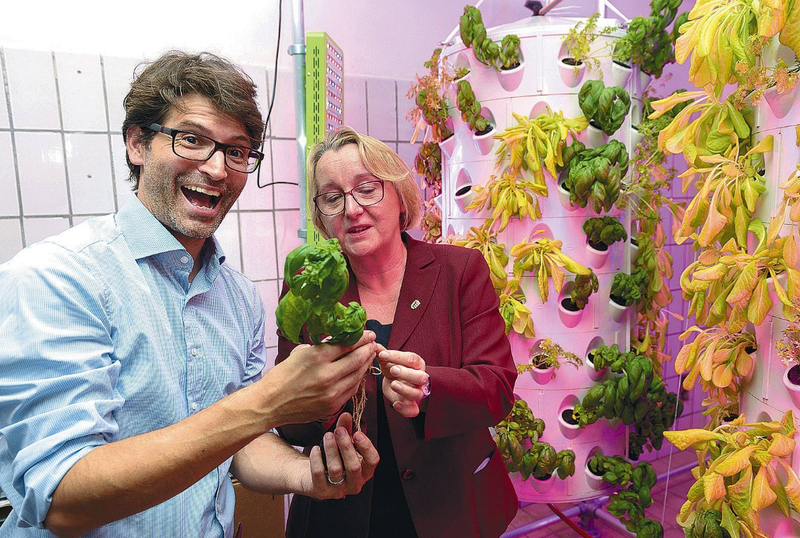 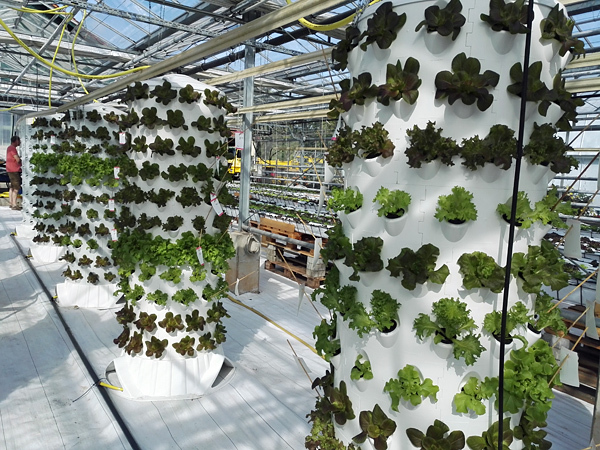 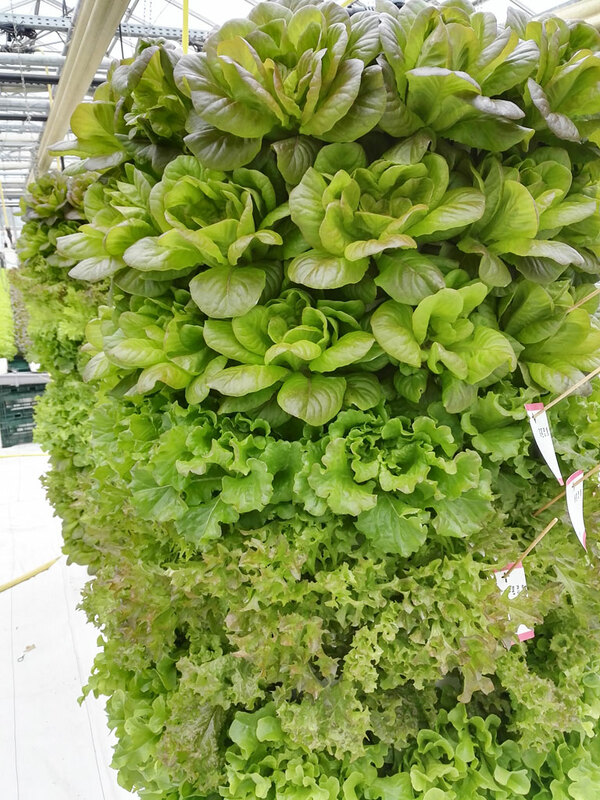 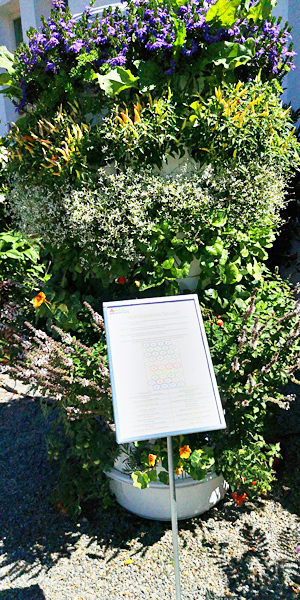 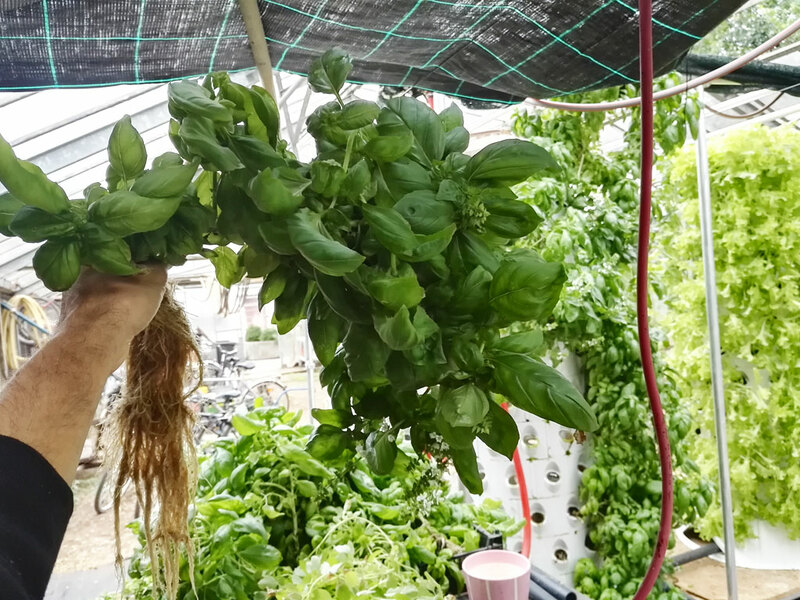 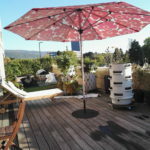 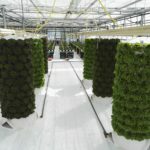 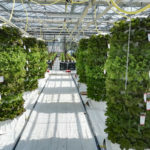 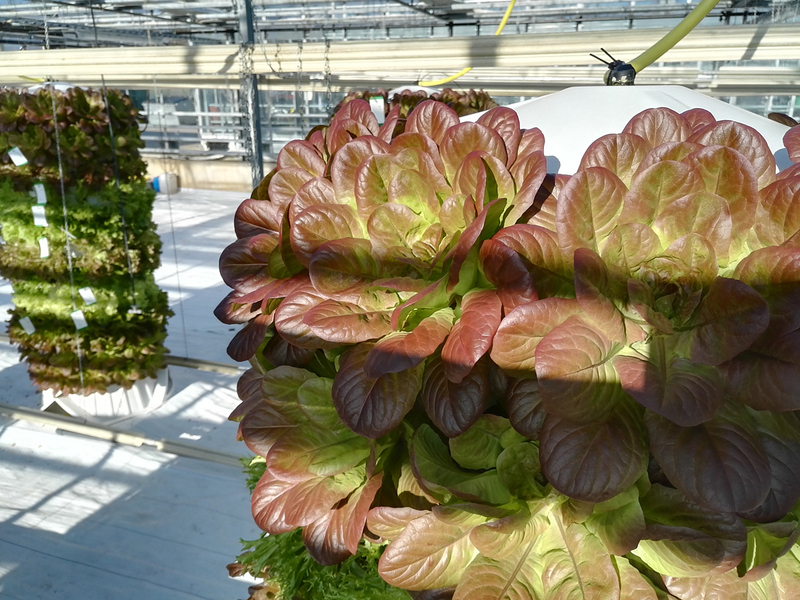 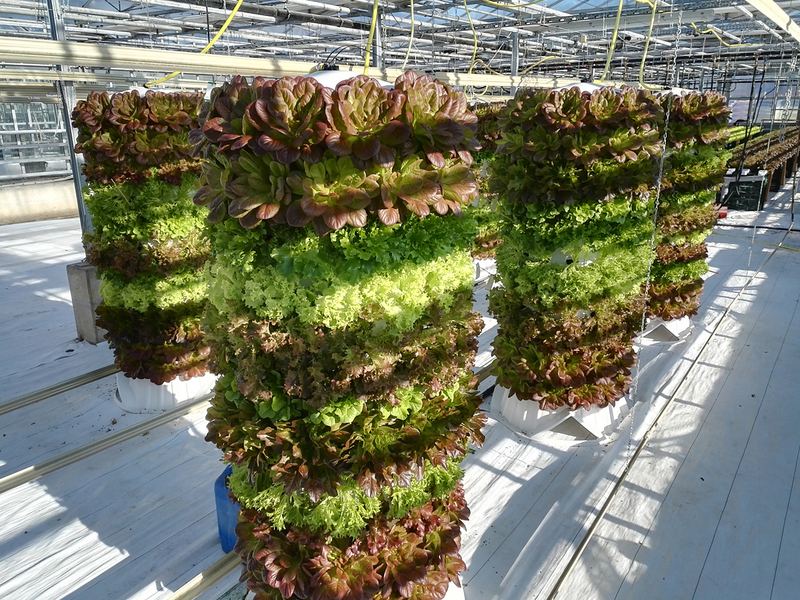 Check out the article in the URBAN AG NEWS – Aponix extended the NFT idea into the 3rd dimension with their vertical barrel or the product review in the Garden and greenhouse Magazine. 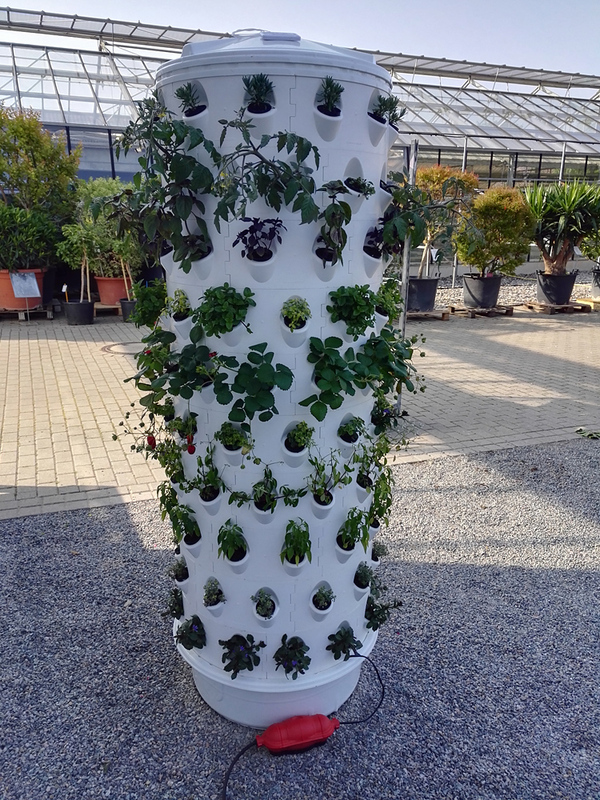 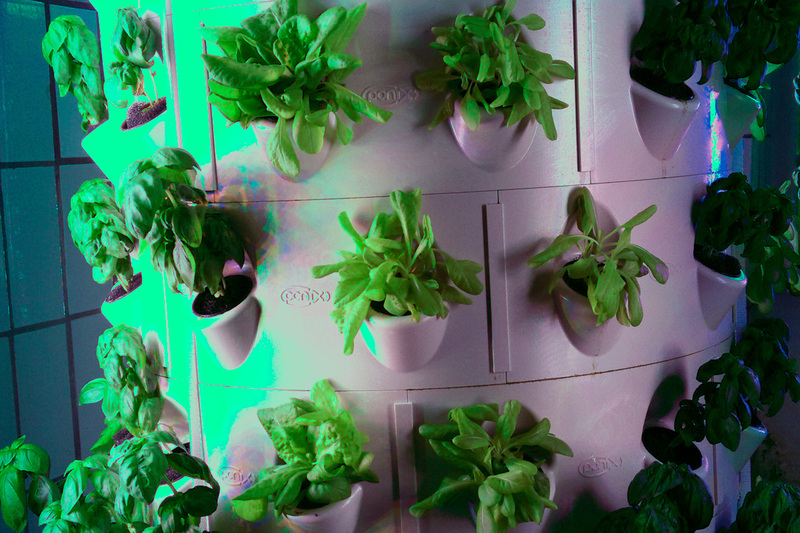 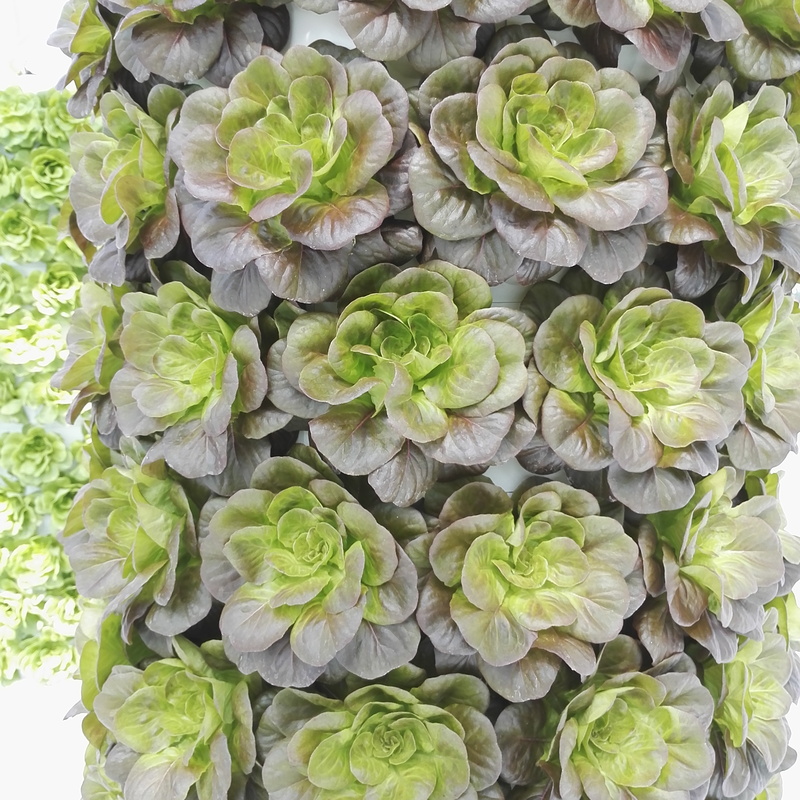 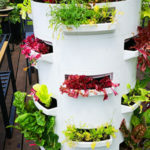 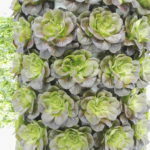 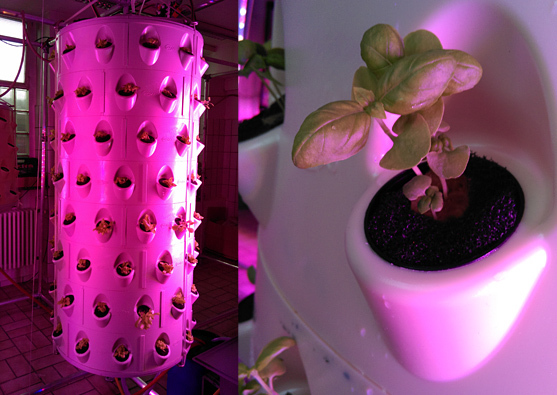 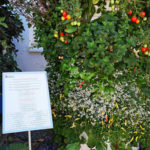 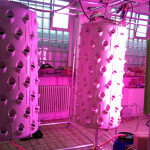 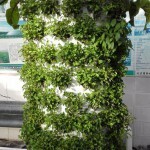 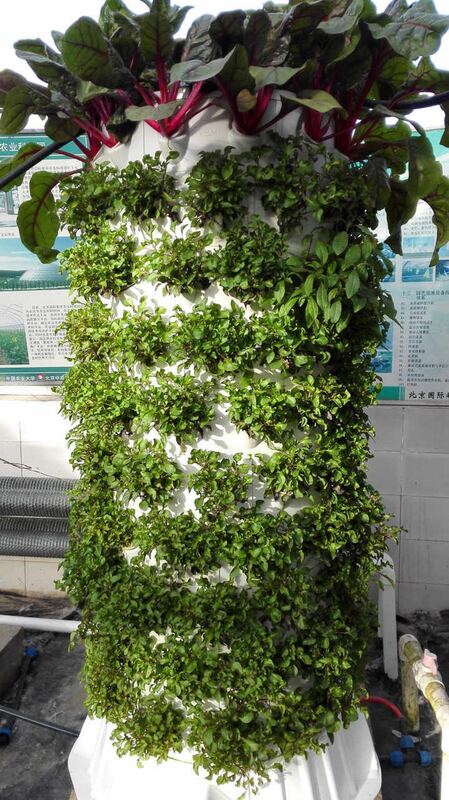 The aponix vertical barrels are suitable to grow herbs and lettuces in vertical gardening/farming situations. 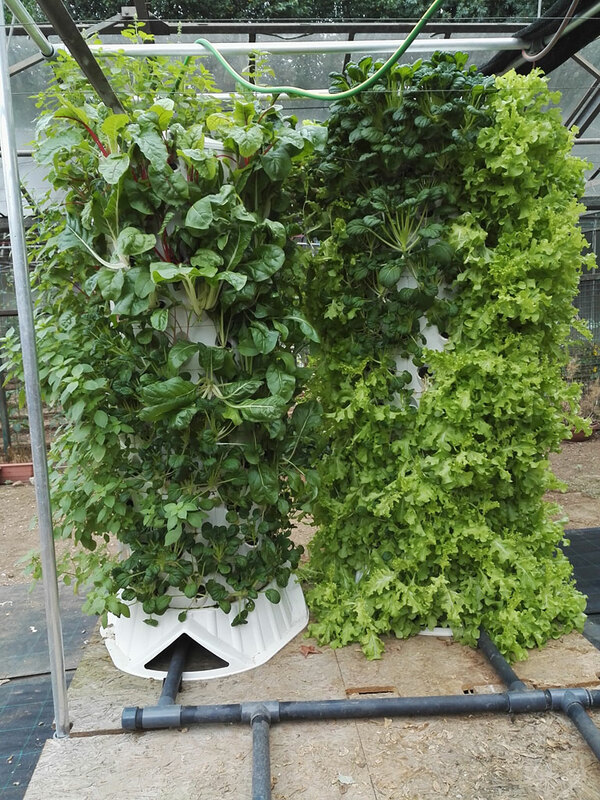 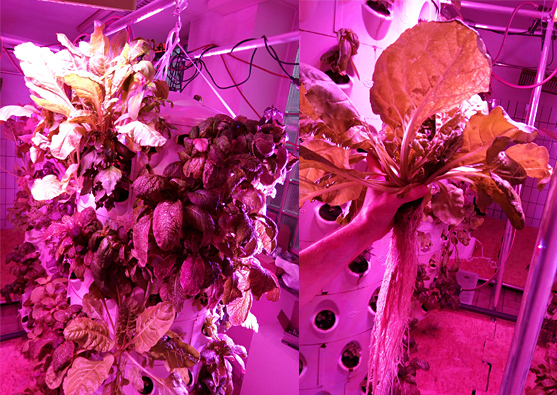 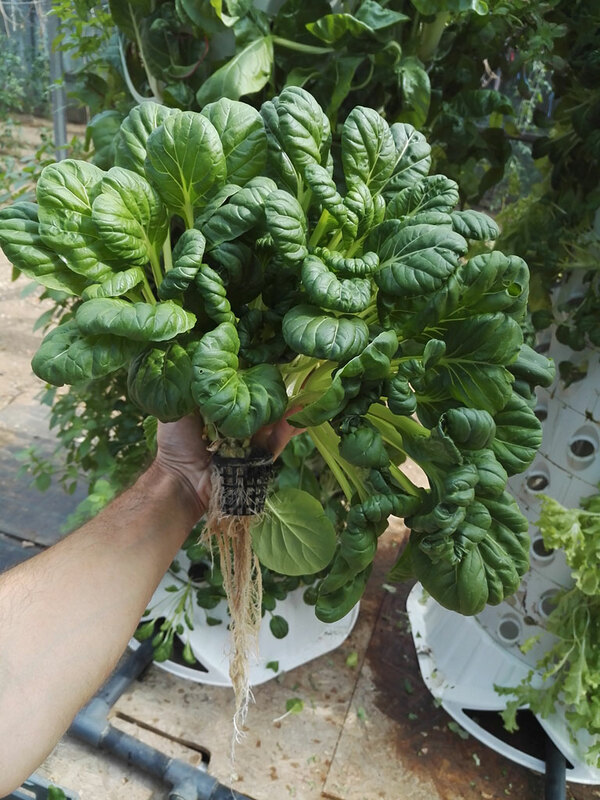 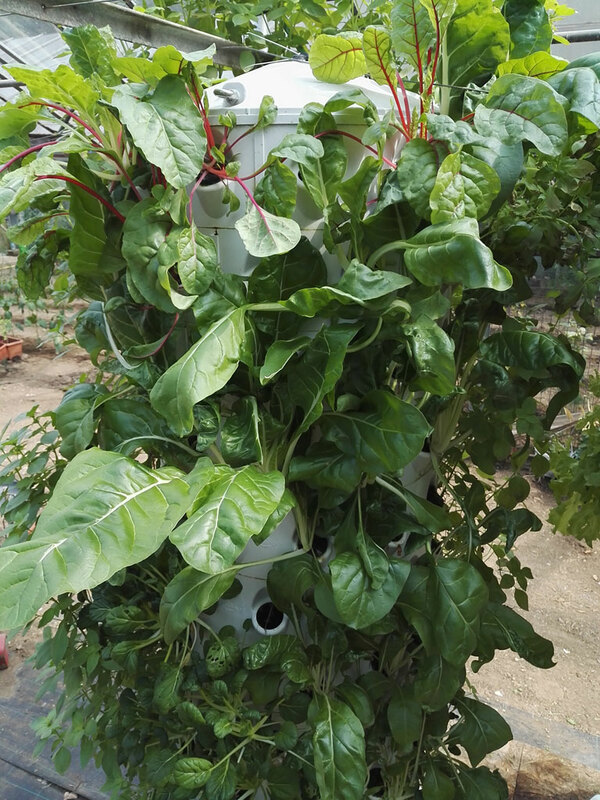 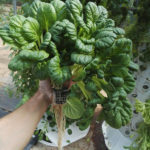 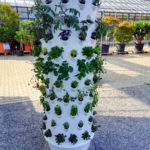 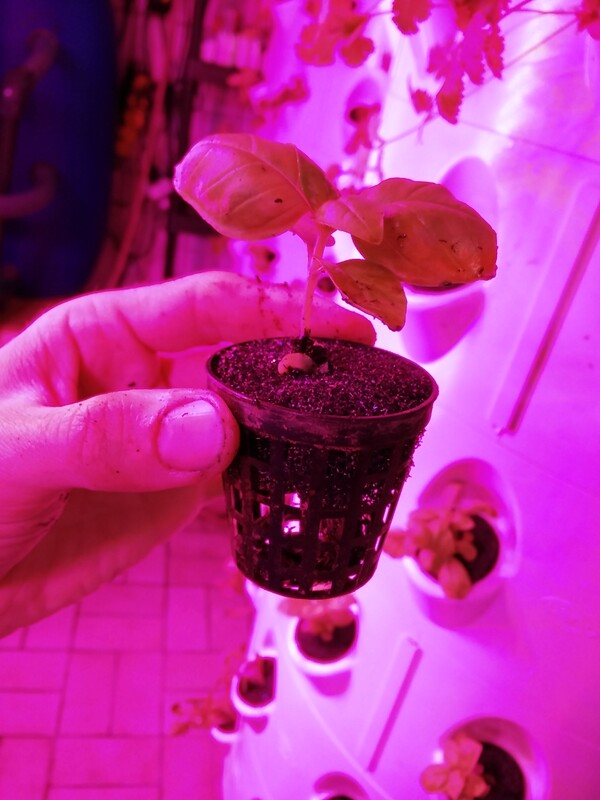 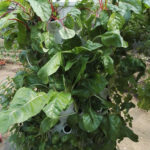 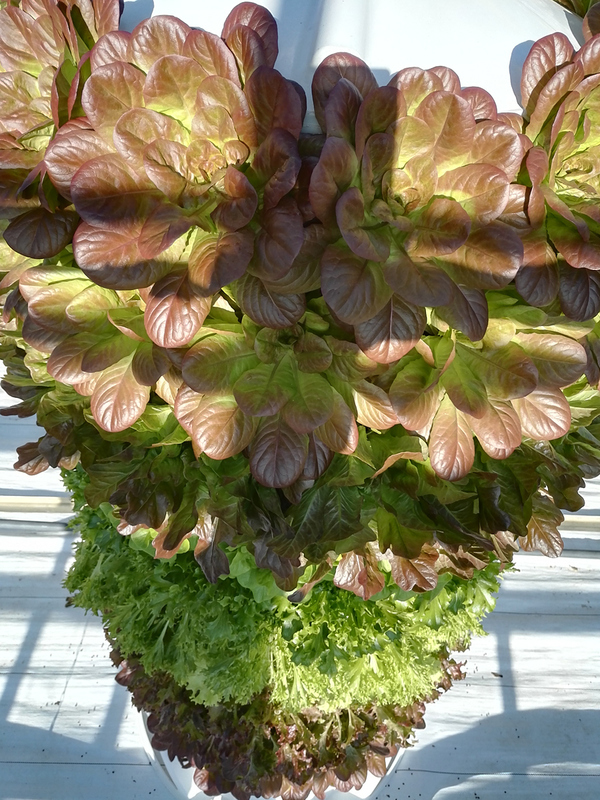 Plants get their nutrients from vertical drip irrigation generated by one inverted sprinkler or our water buffer top inside each vertical cylinder (‘barrel’), converting it into a giant vertical 3D-NFT! 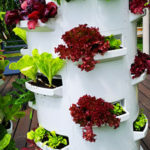 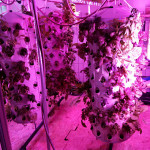 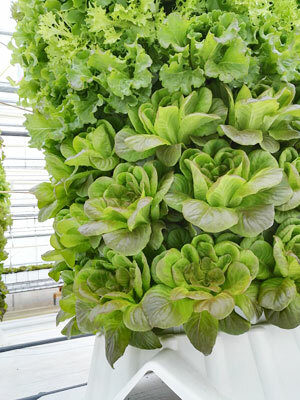 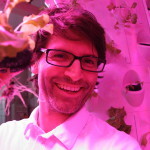 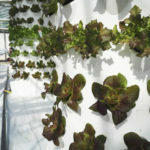 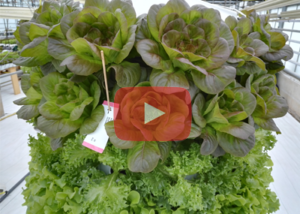 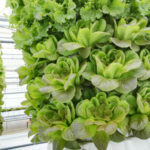 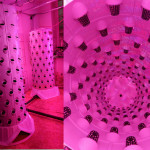 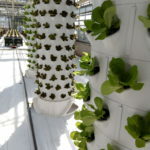 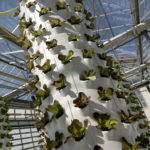 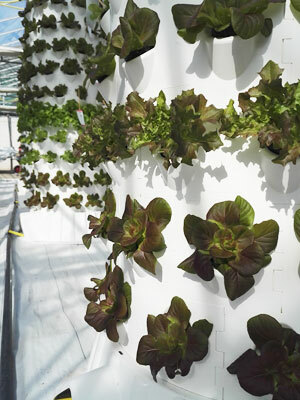 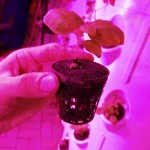 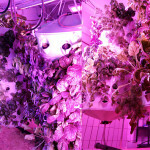 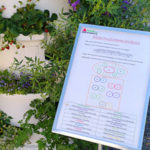 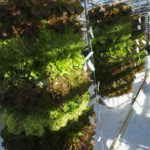 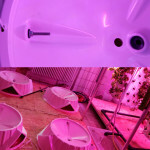 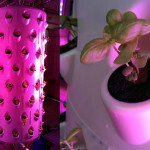 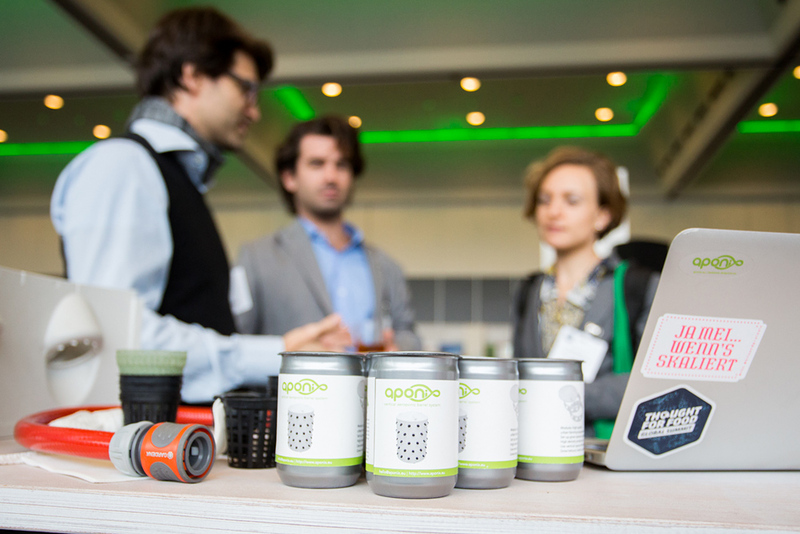 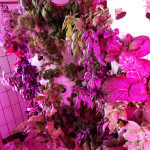 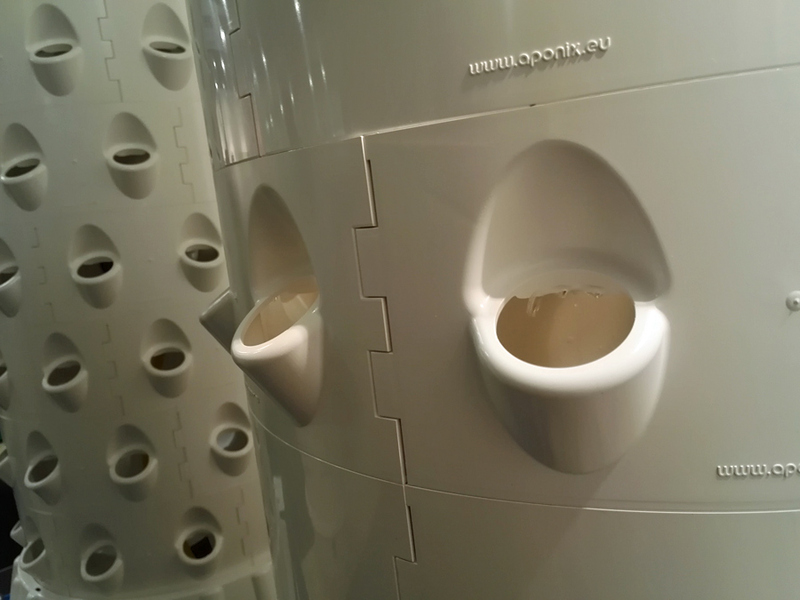 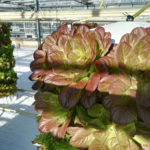 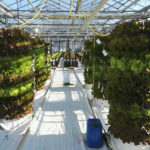 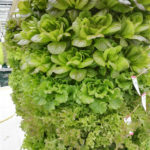 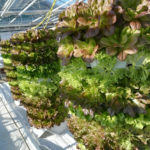 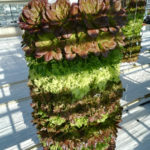 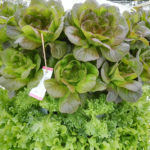 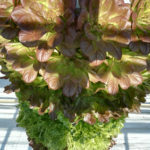 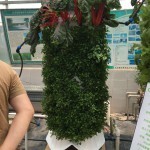 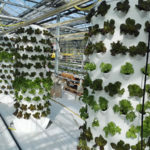 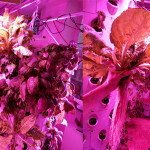 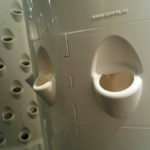 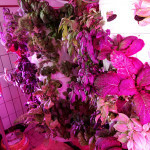 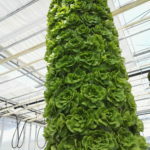 There is also a soil-based version and other options for indoor farming. 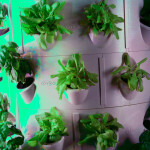 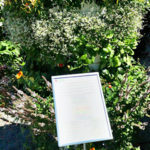 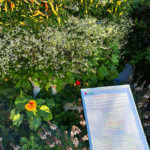 The outside can be configured according to crop size. 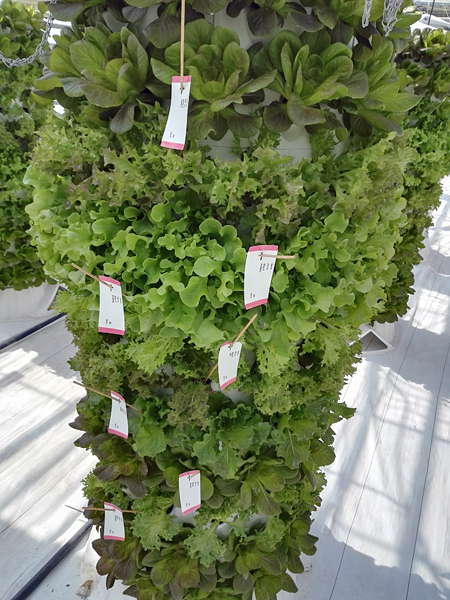 Height and number of grow spaces are always flexible.